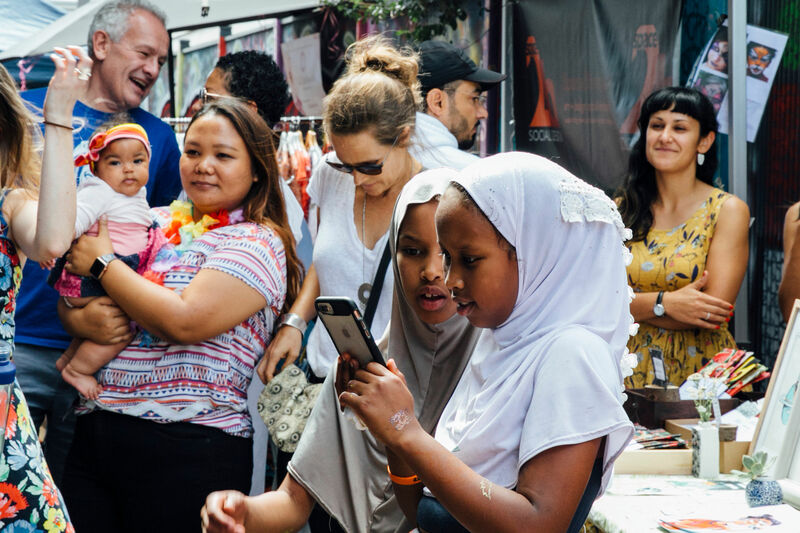 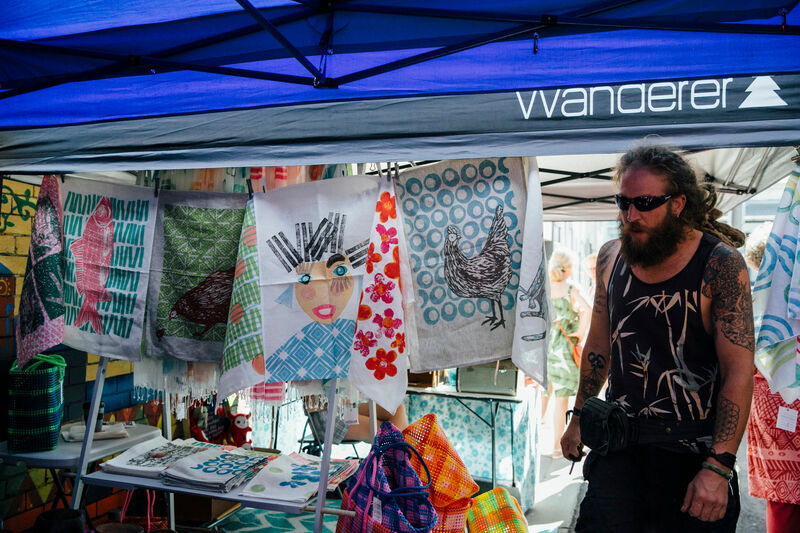 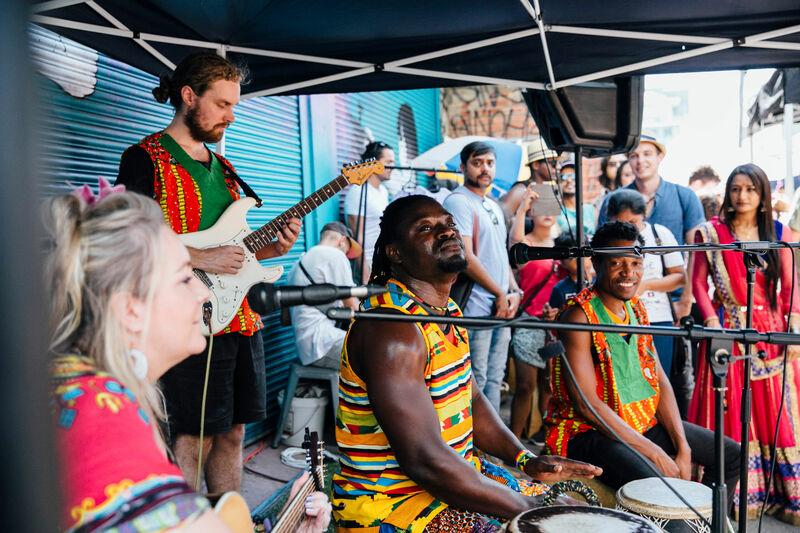 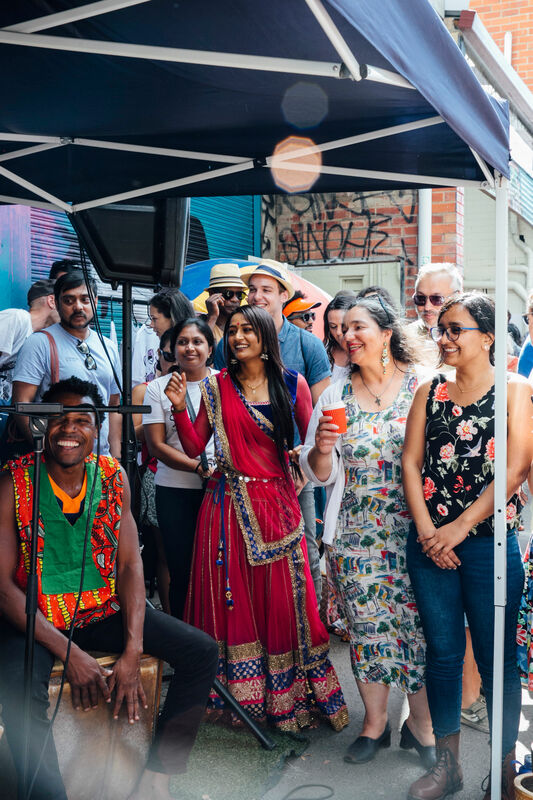 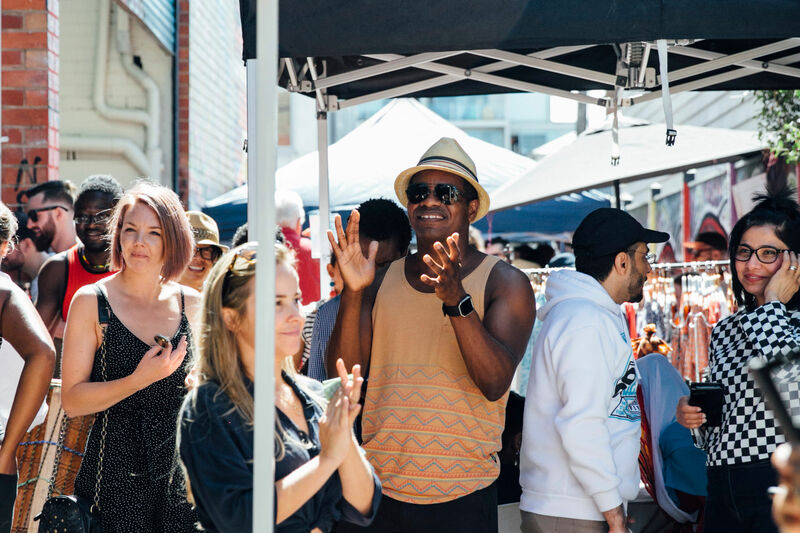 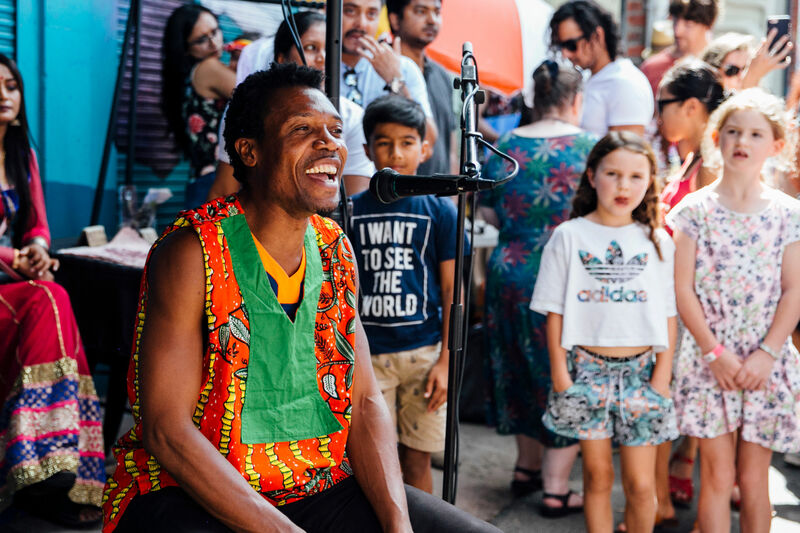 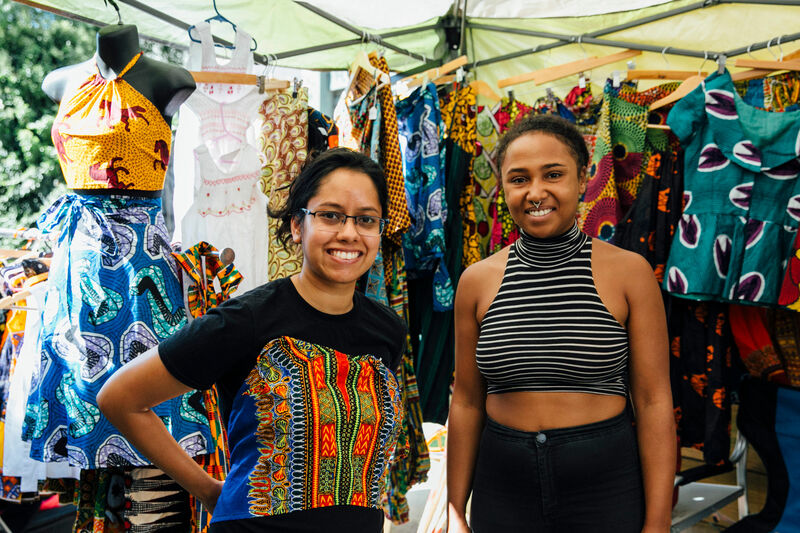 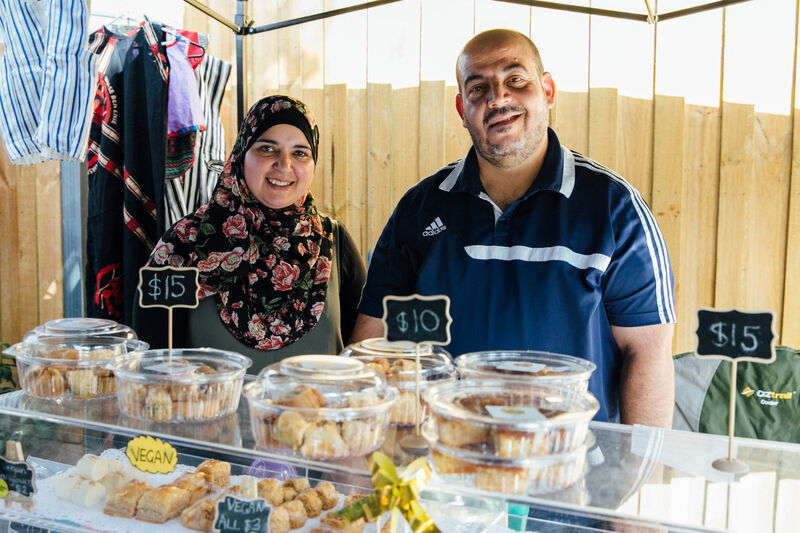 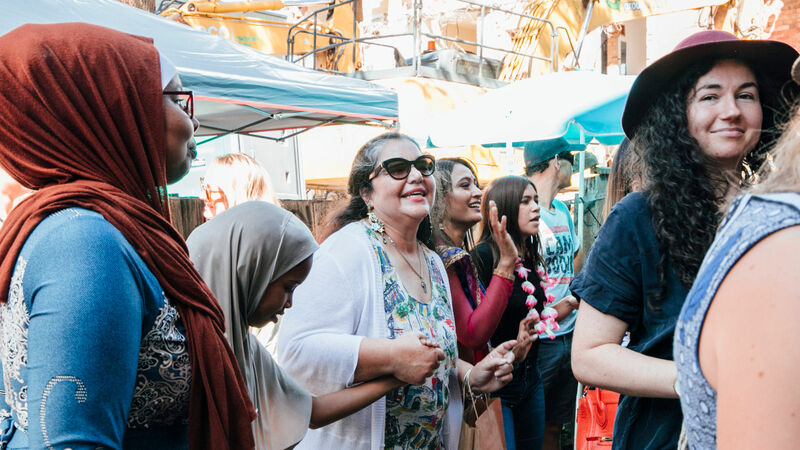 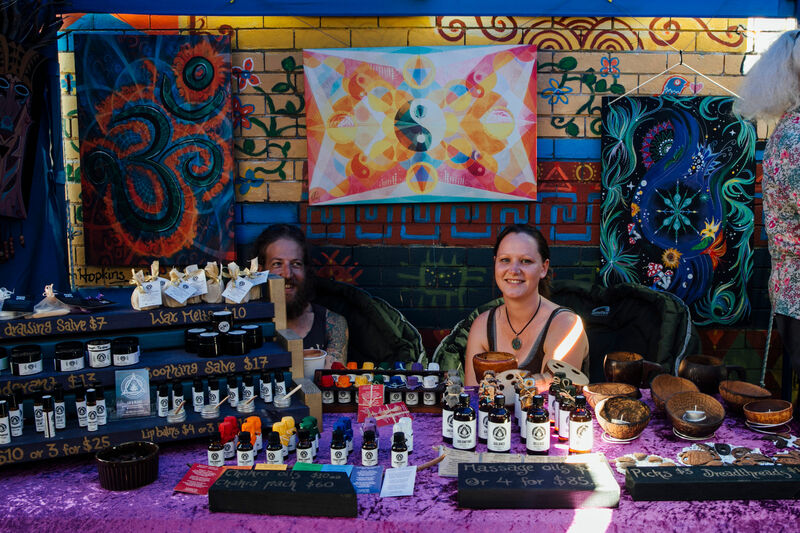 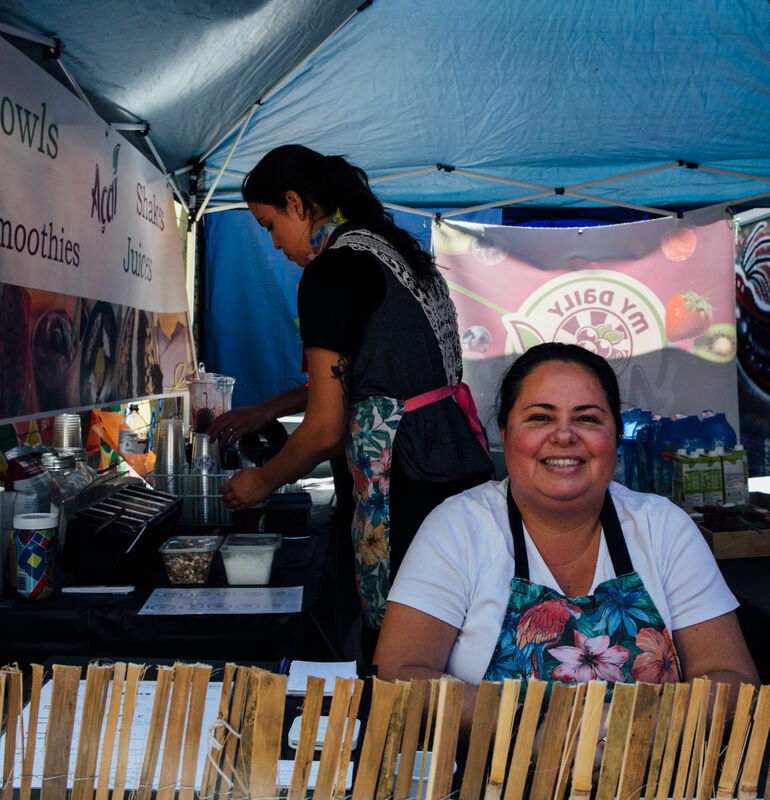 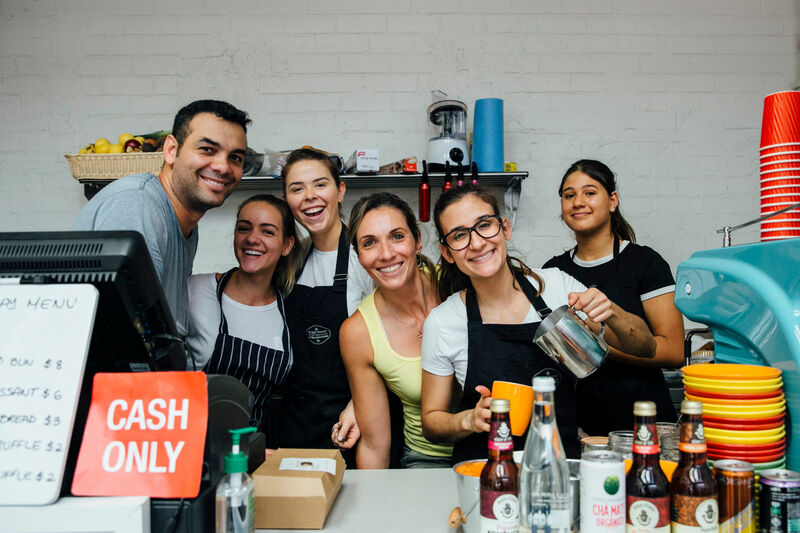 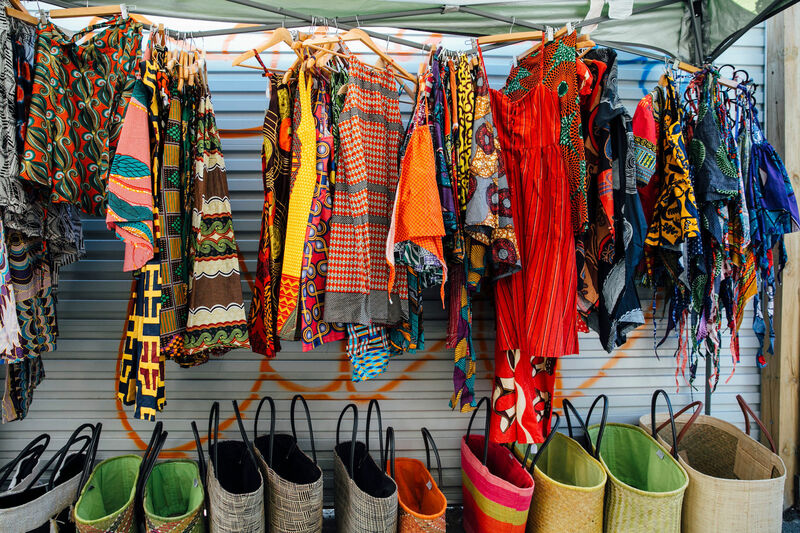 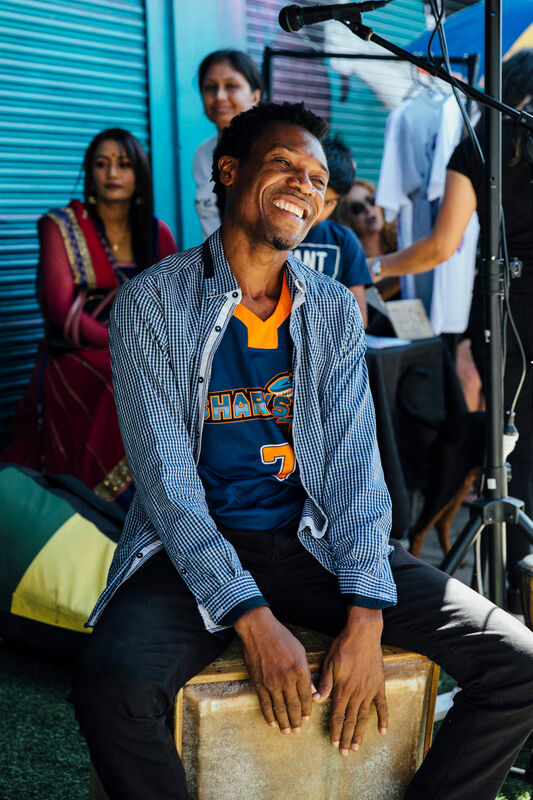 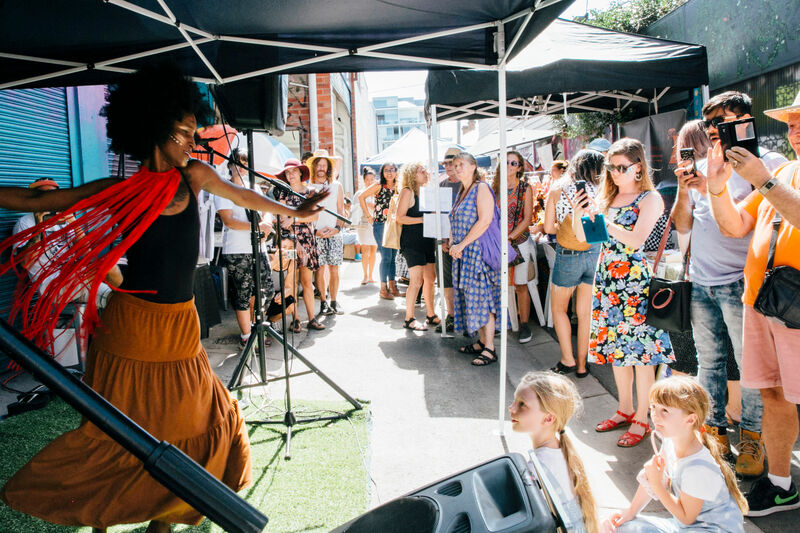 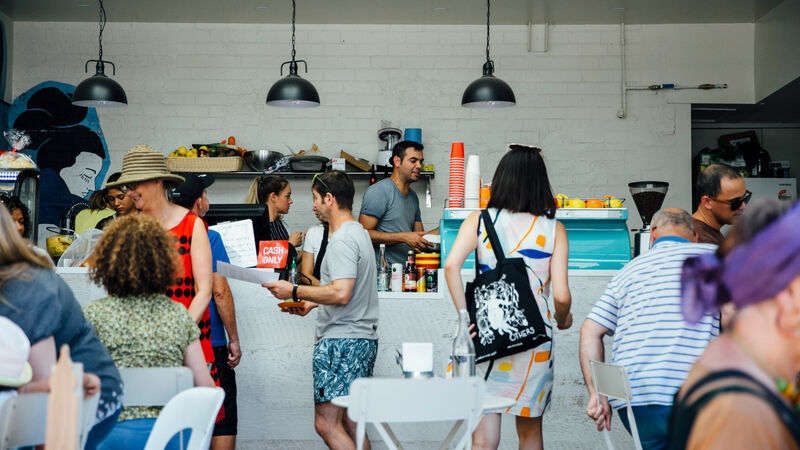 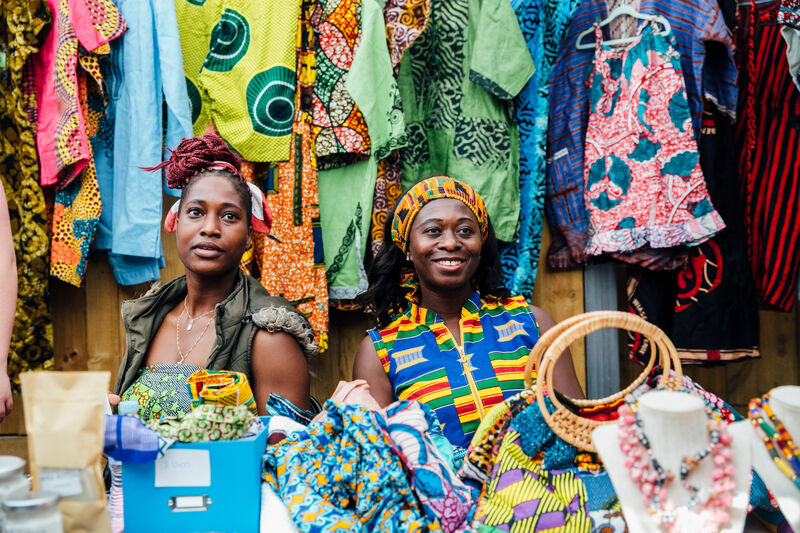 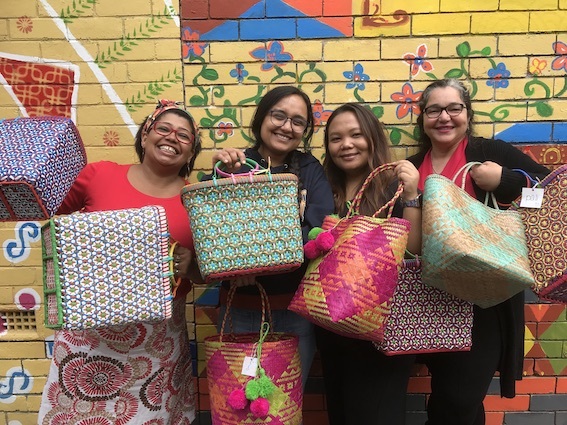 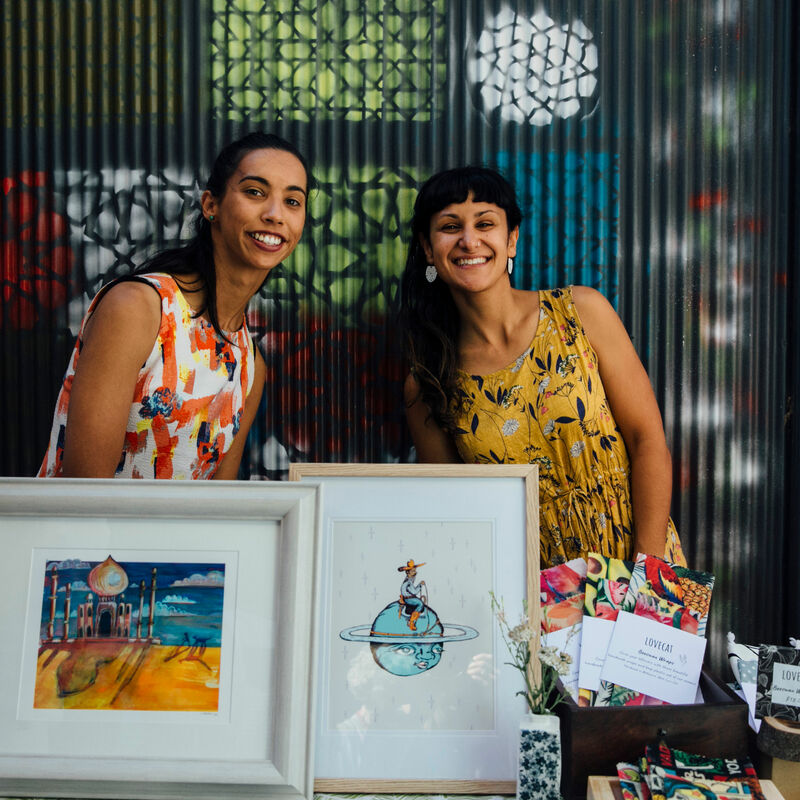 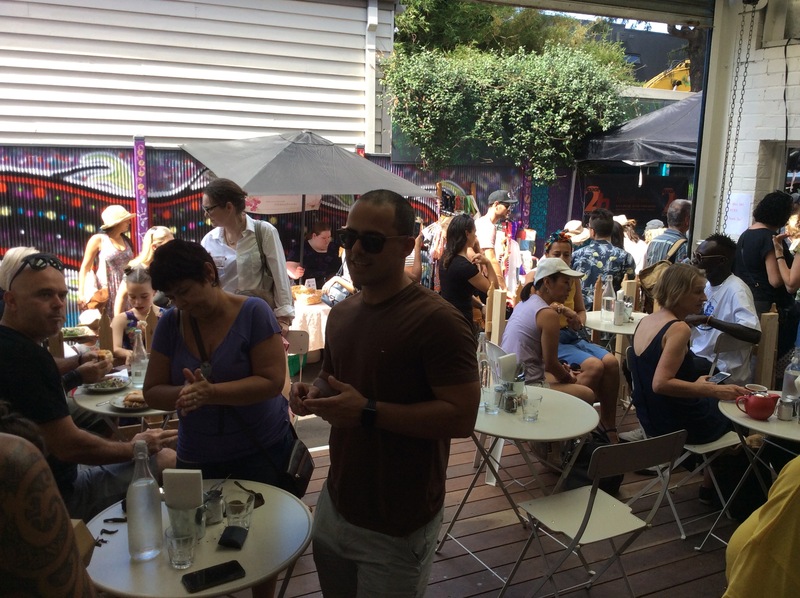 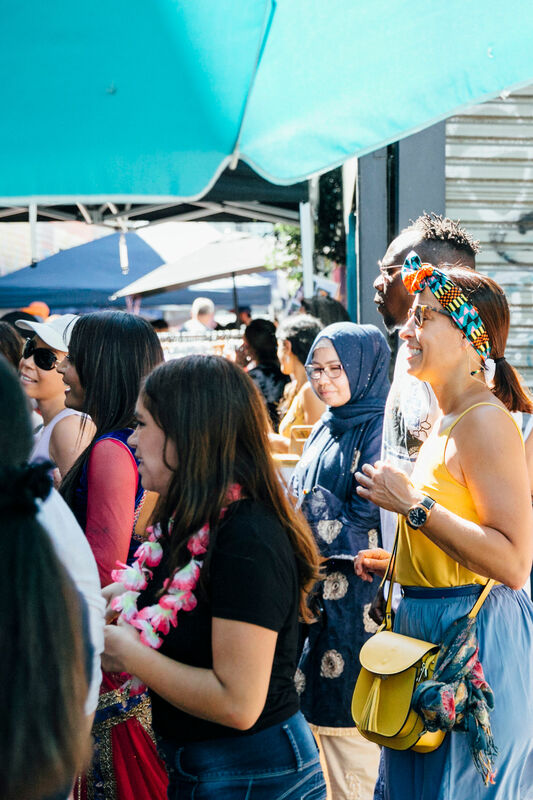 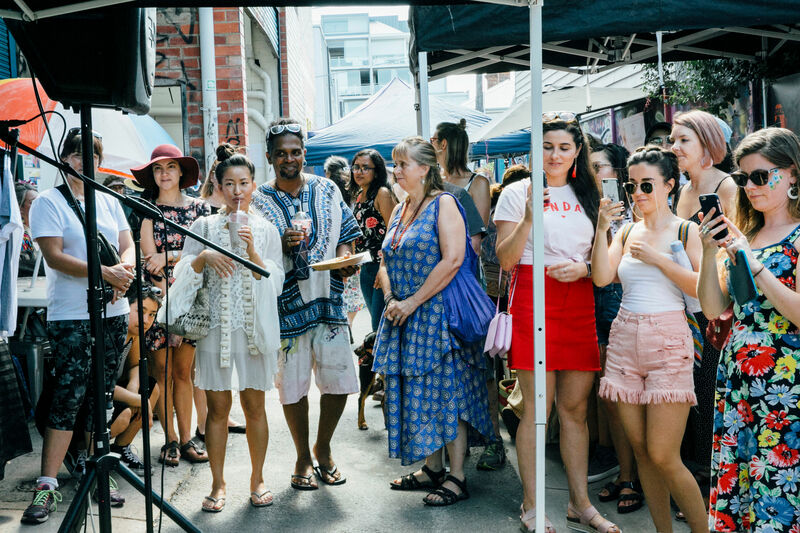 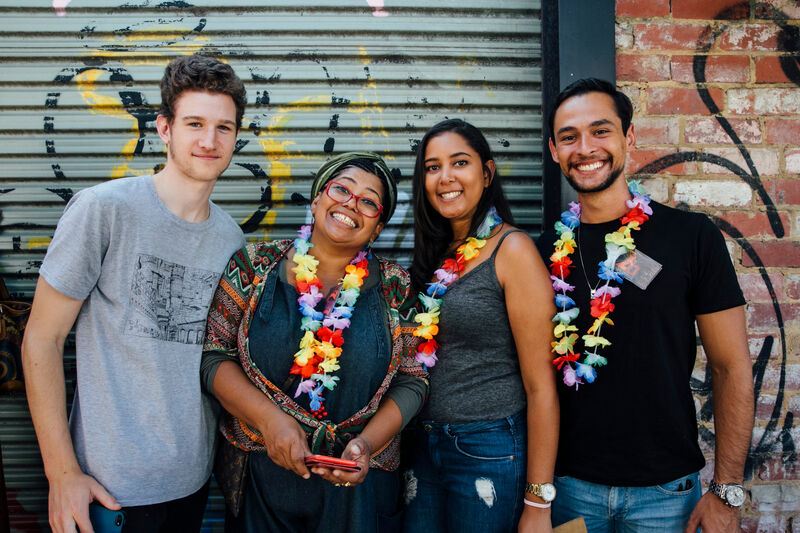 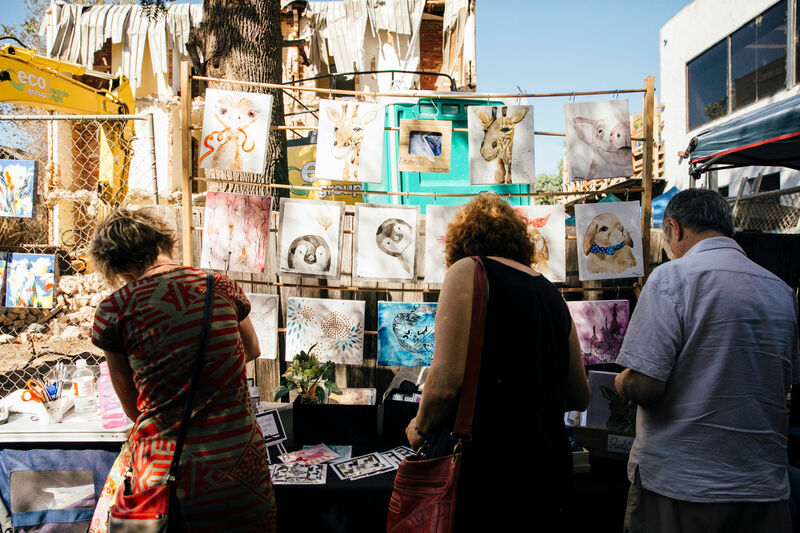 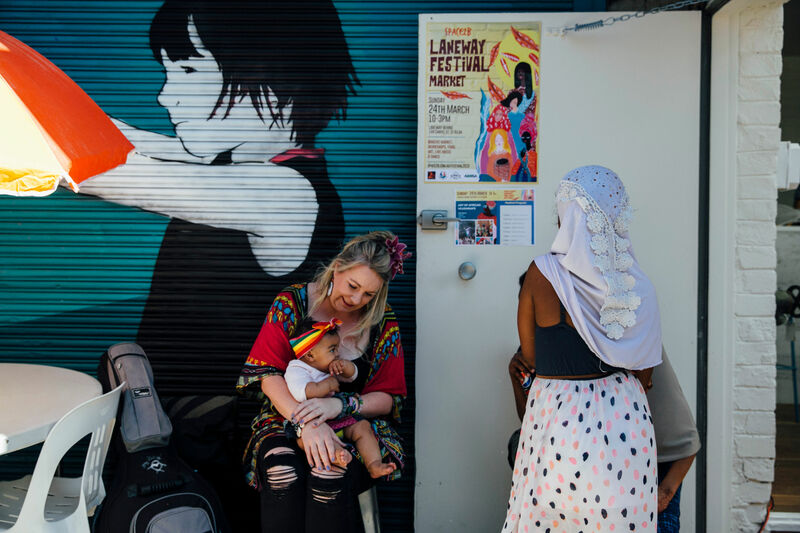 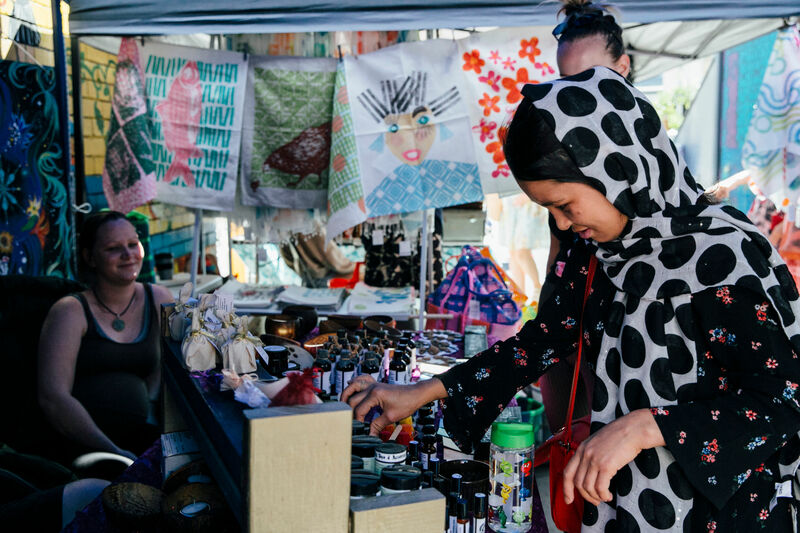 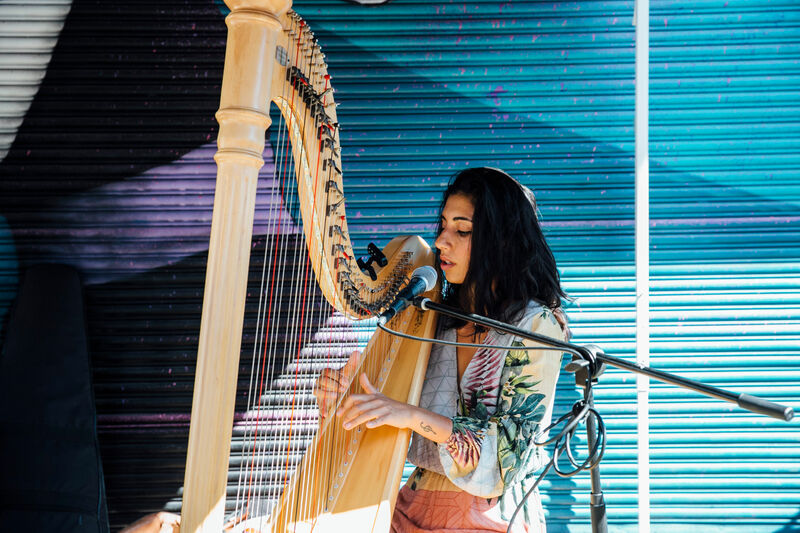 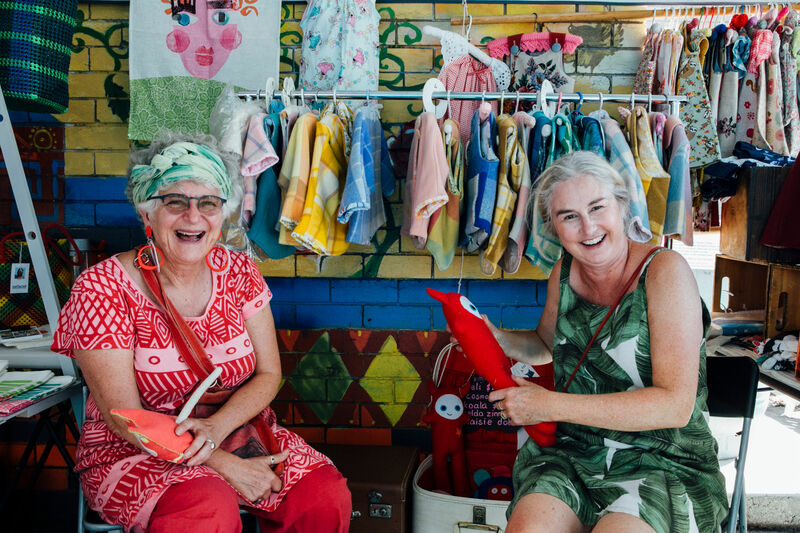 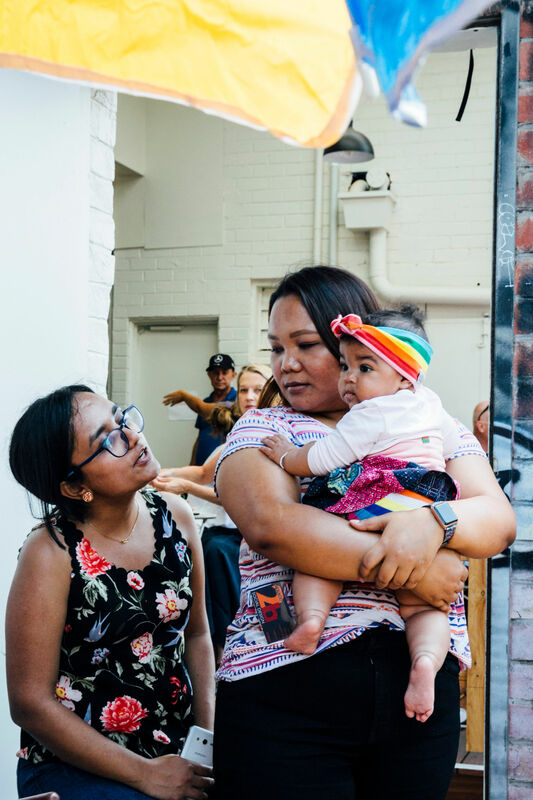 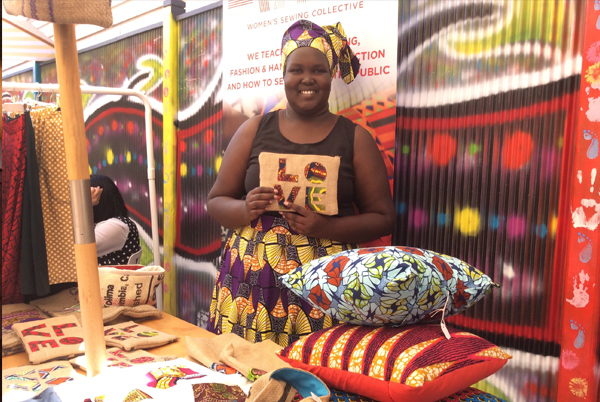 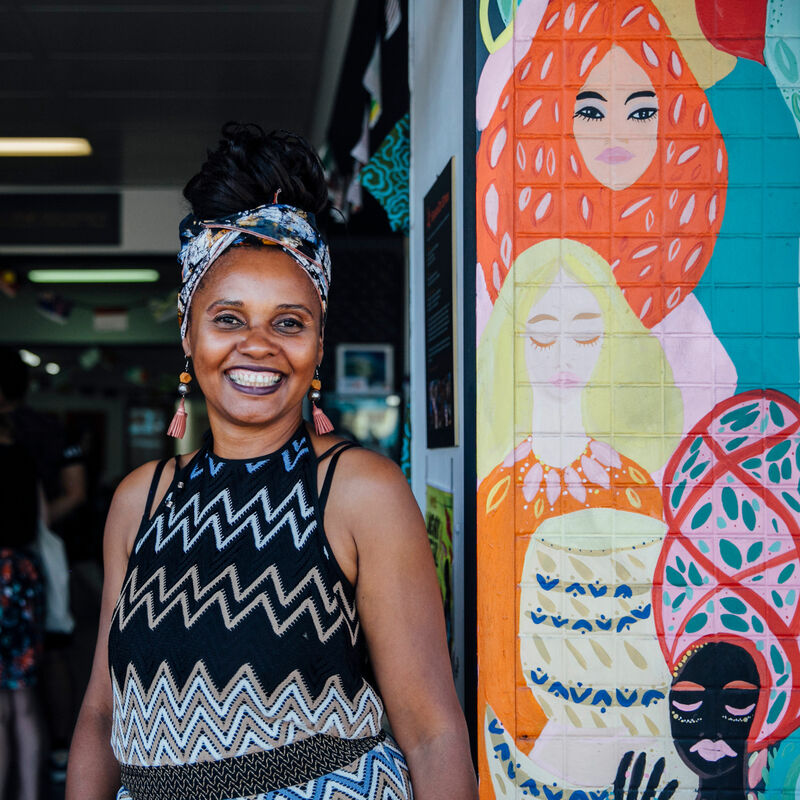 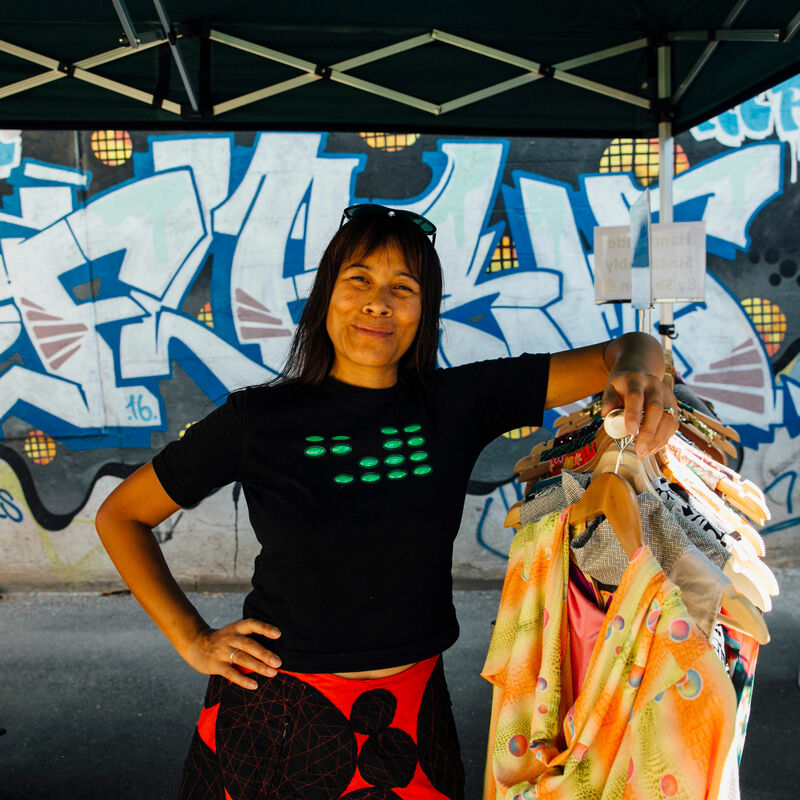 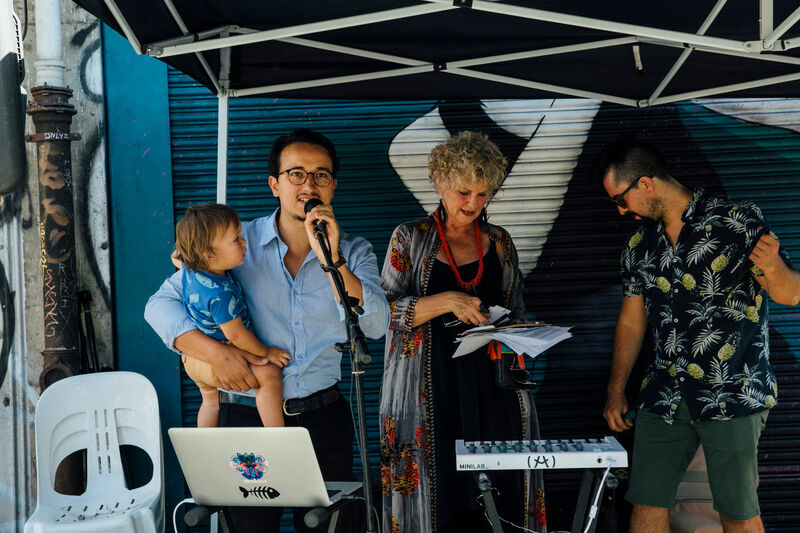 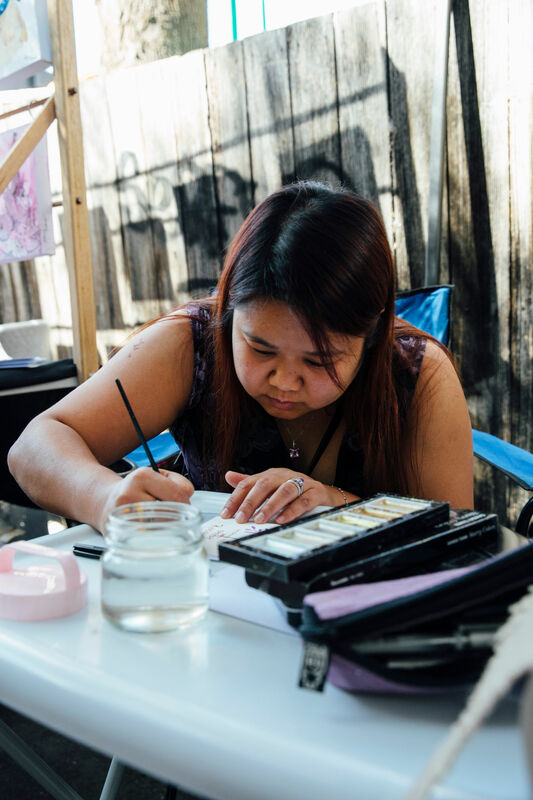 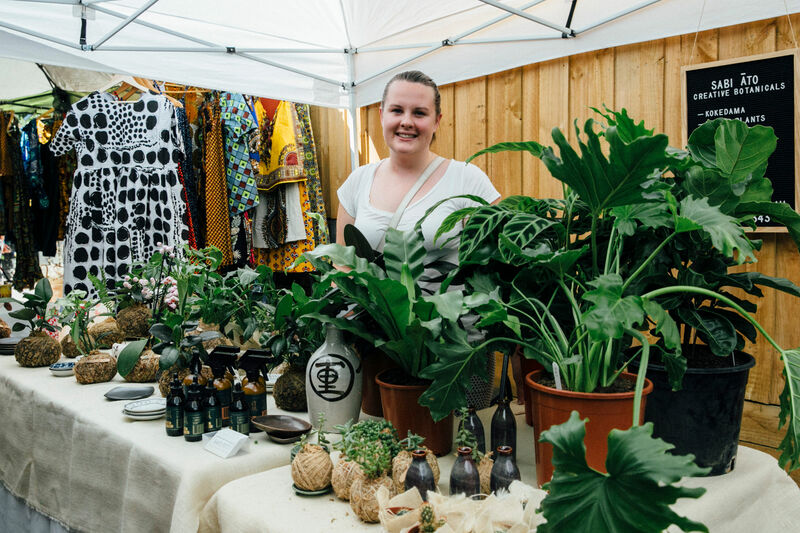 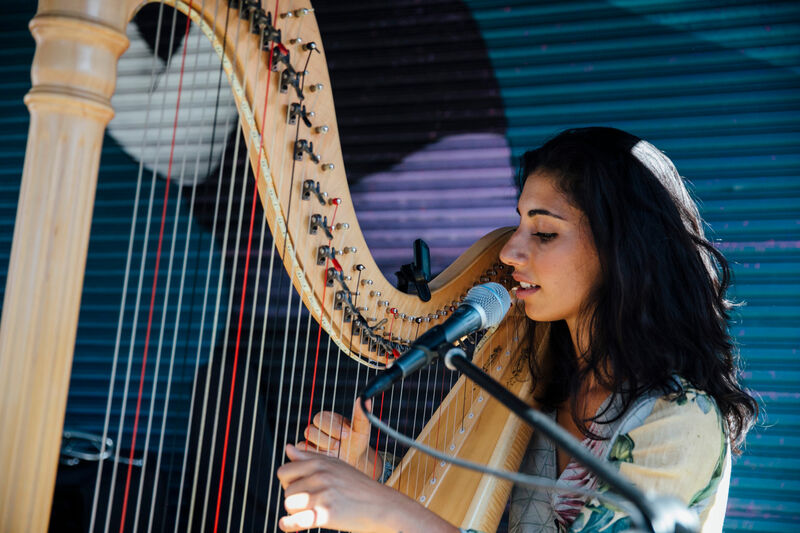 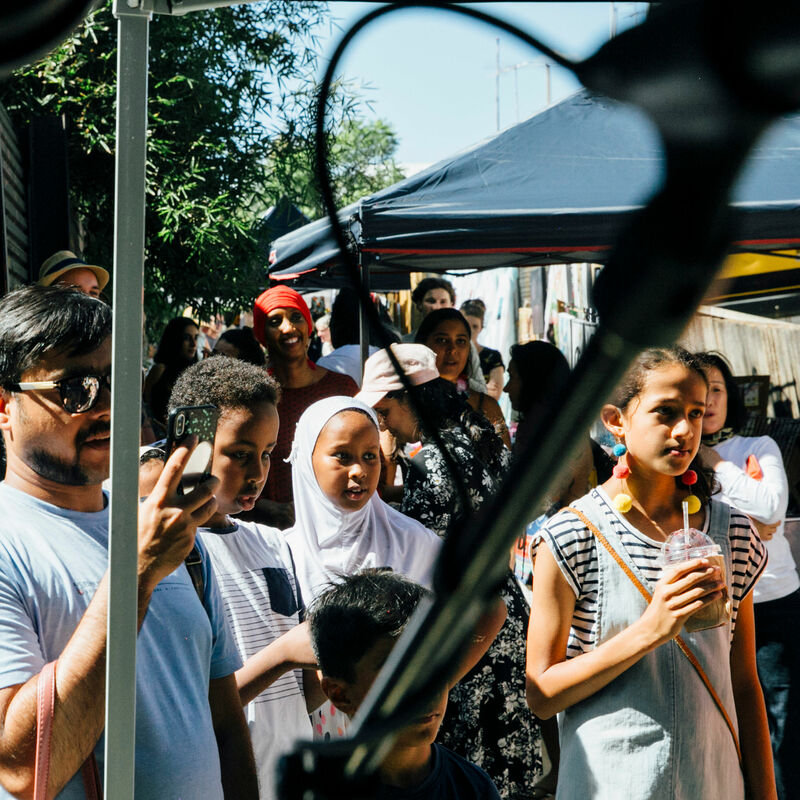 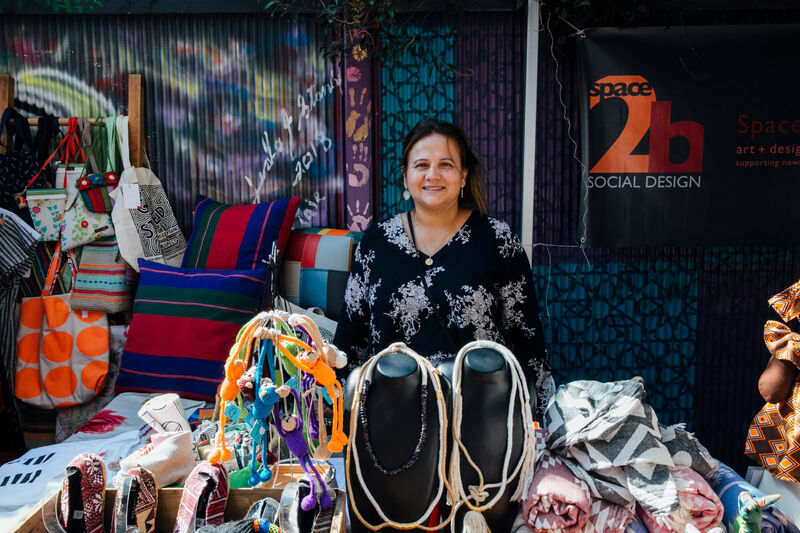 Northside Projects, the creators of the much love Blenders Market in the City, brings you over 20 stalls of Australian designed products and beautiful gifts from local established and new migrant designers and artists. 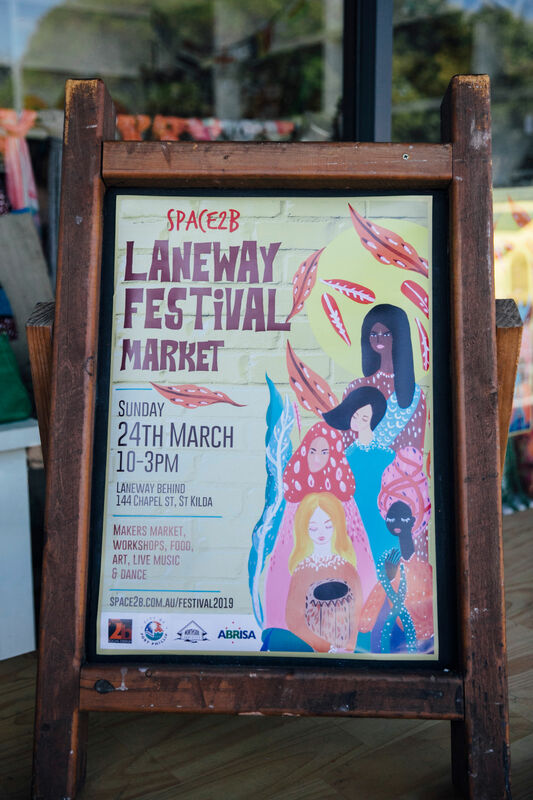 Come along, connect with vibrant artists, buy some beautiful products, eat food and listen to music from afar. 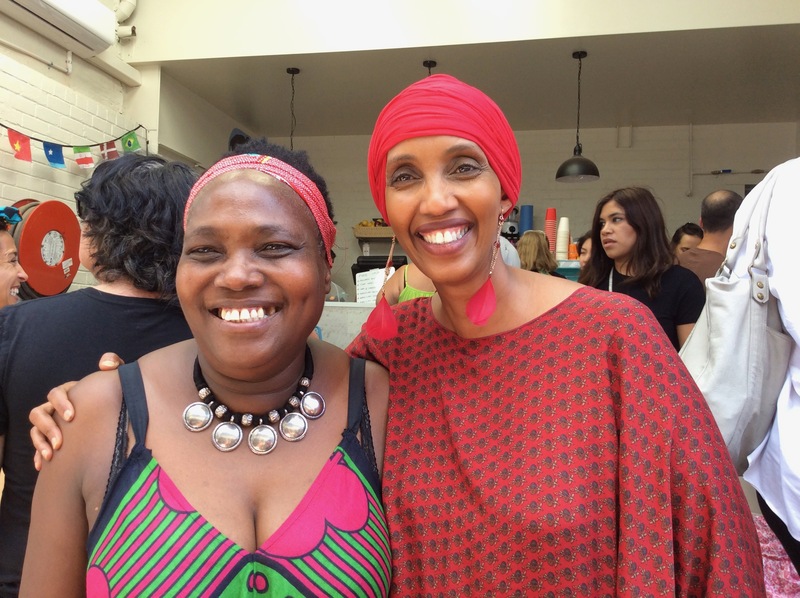 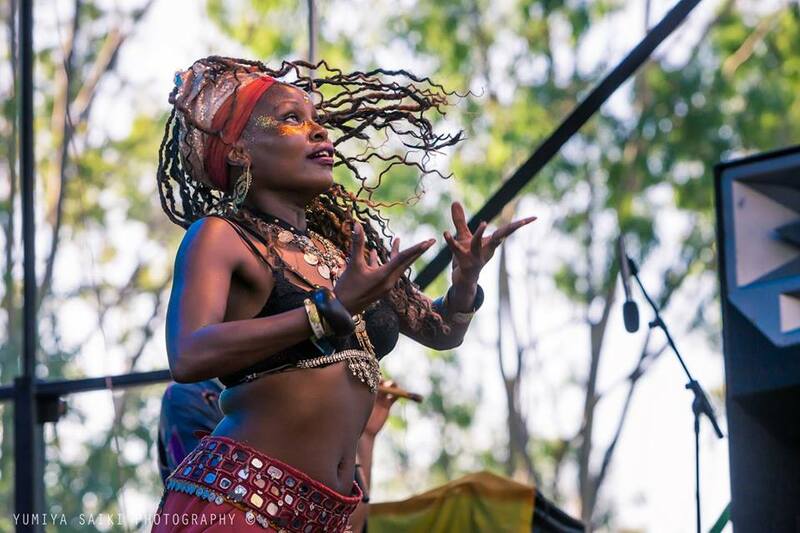 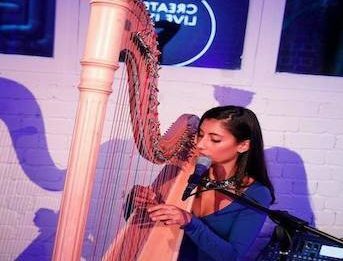 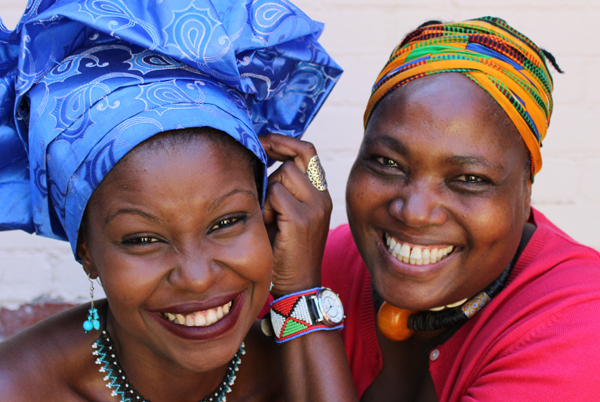 Nehanda Yemaya Rusere and Watiri Boleyn. 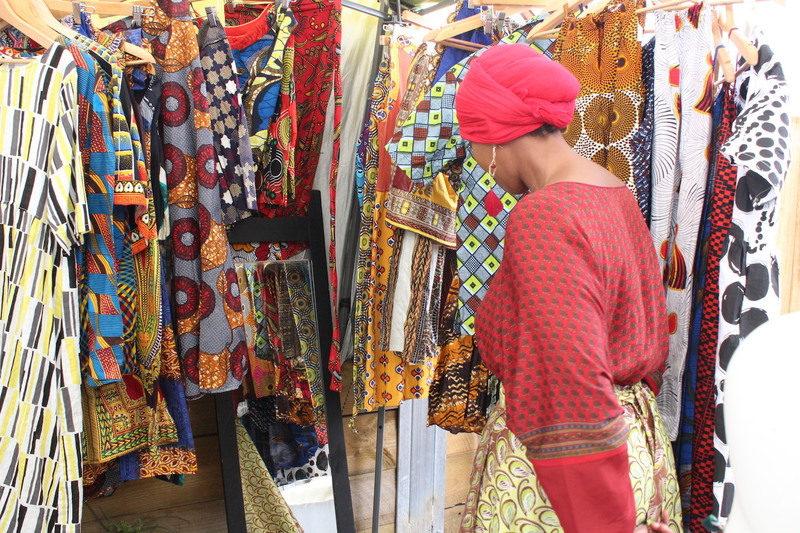 Feel free to bring your own scarf or scarves will be available and also on sale. 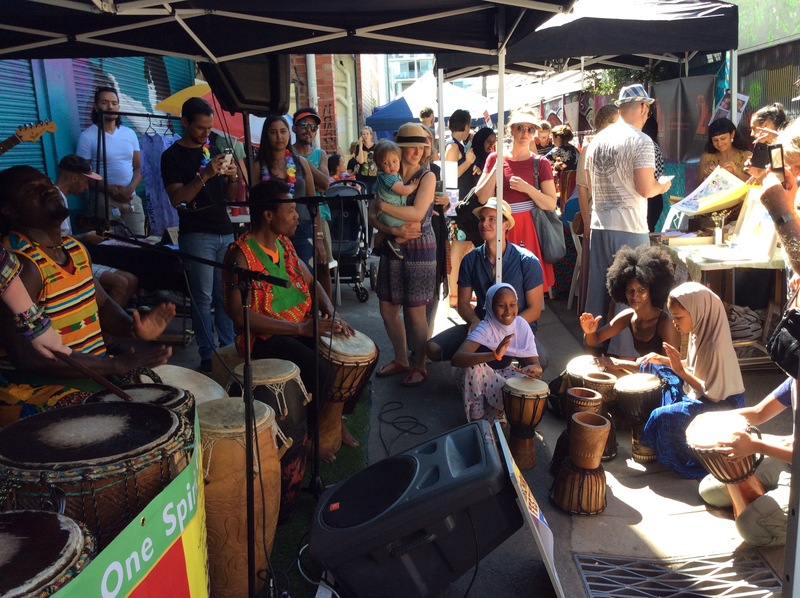 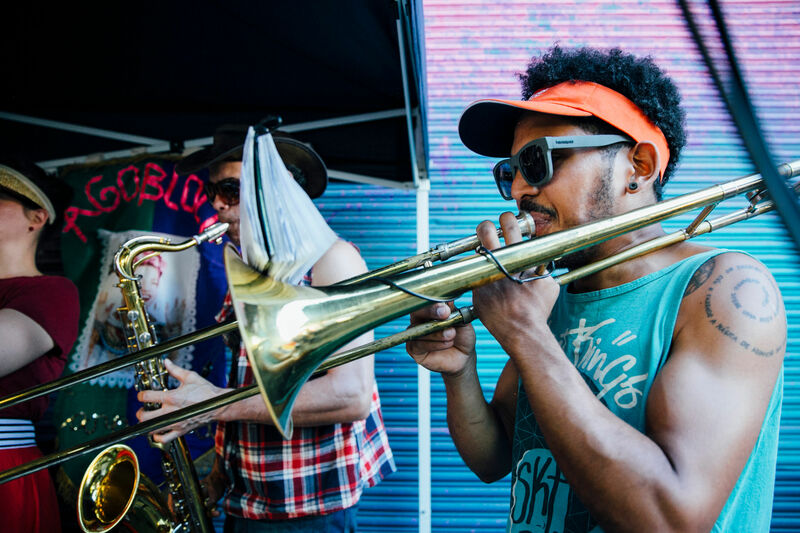 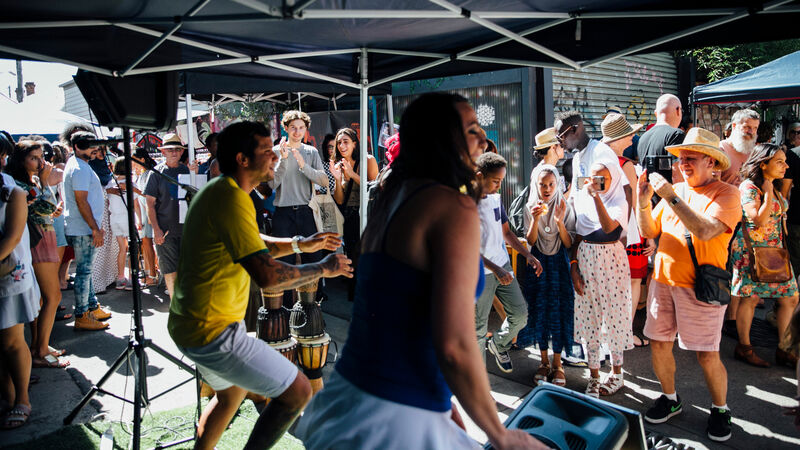 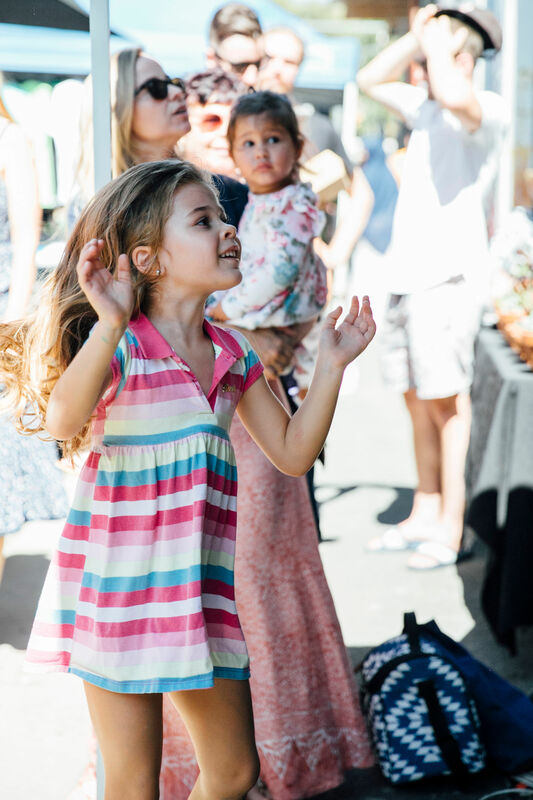 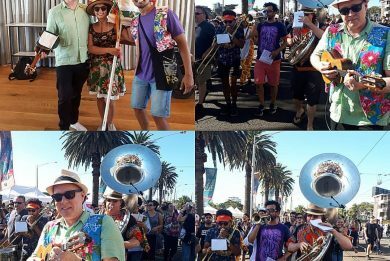 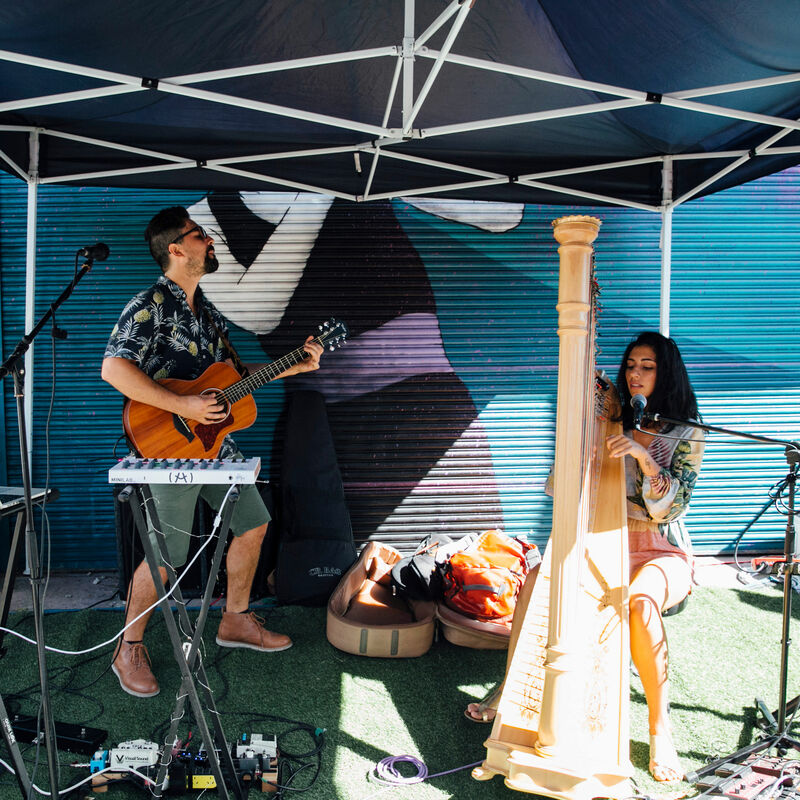 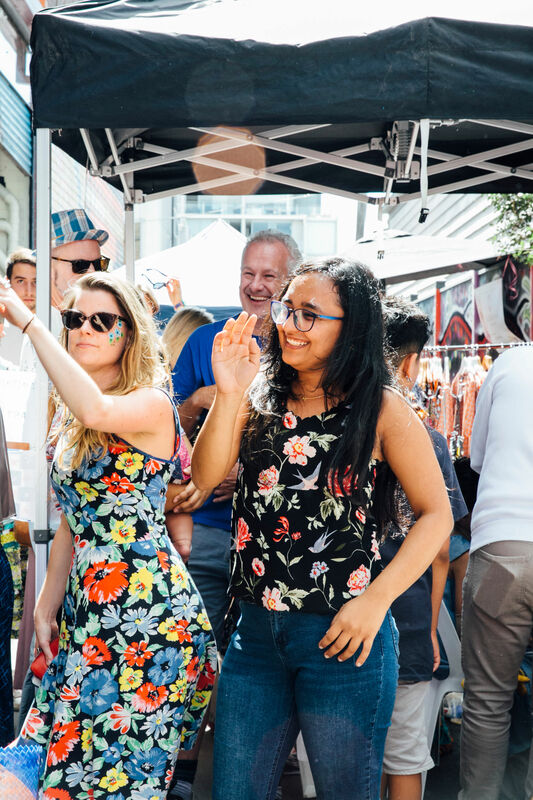 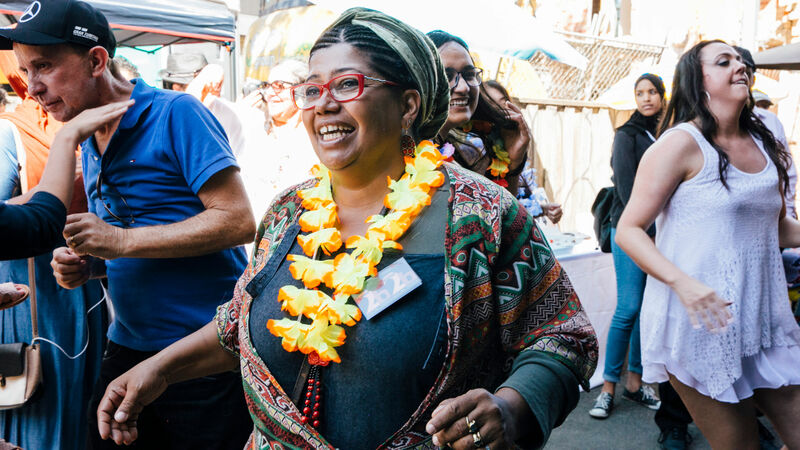 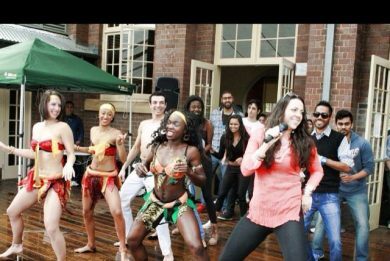 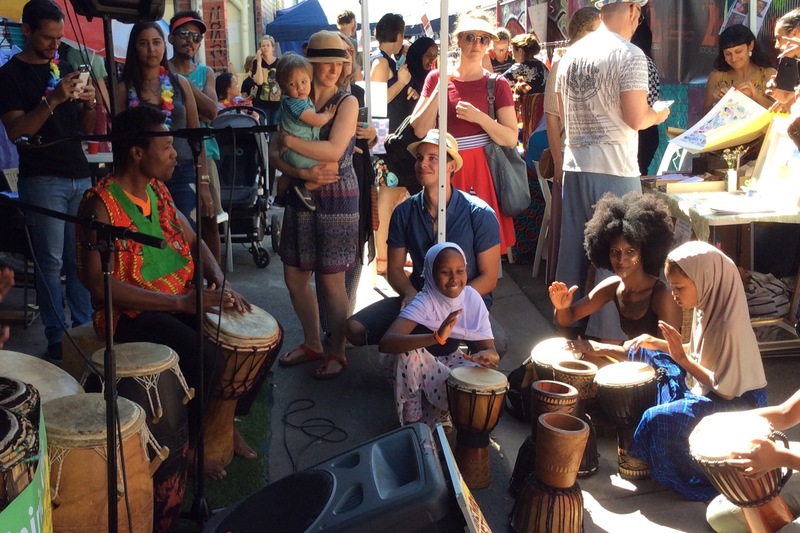 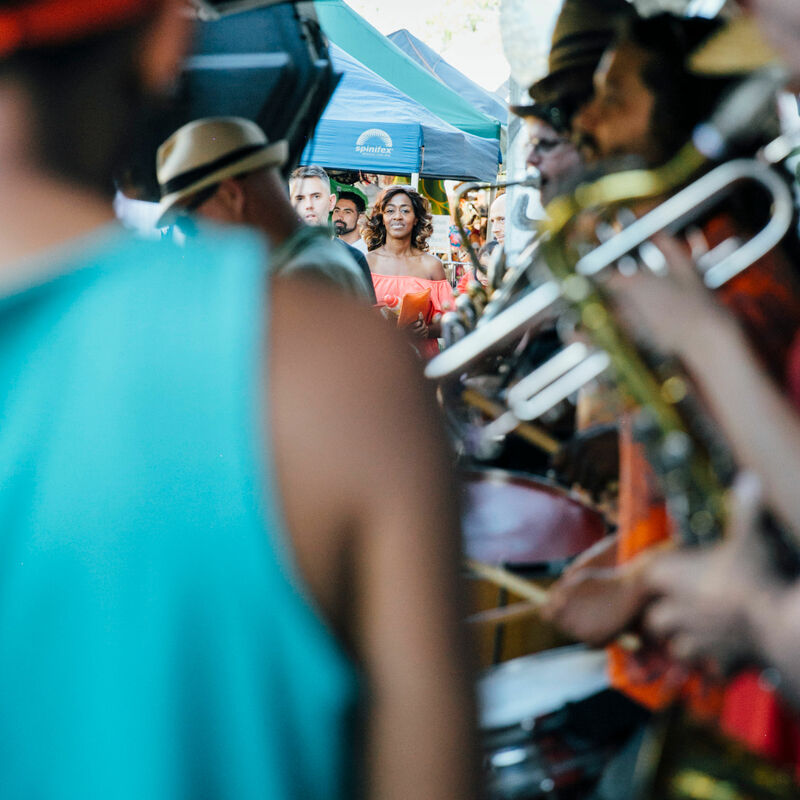 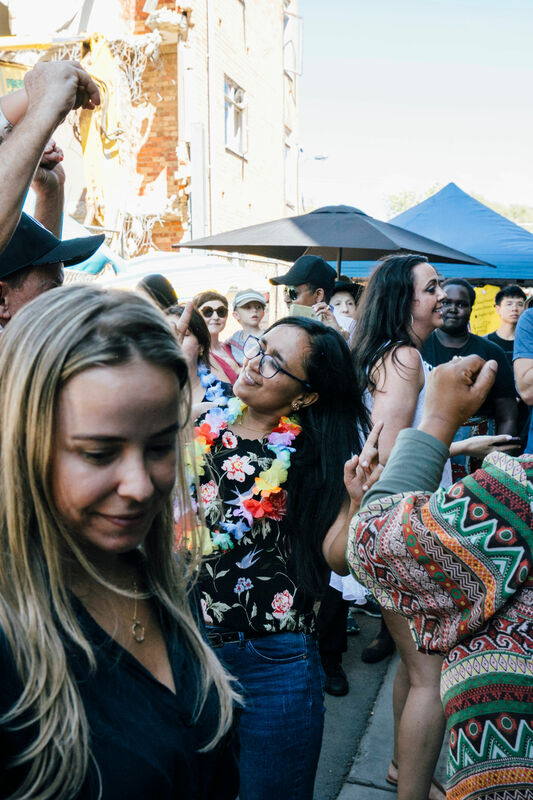 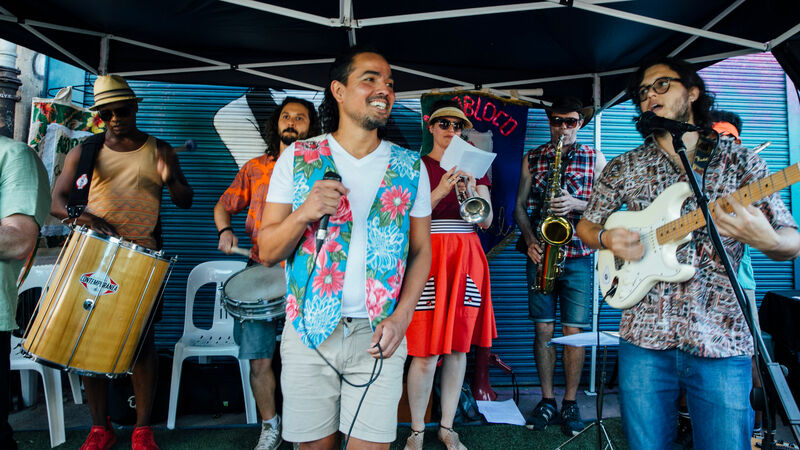 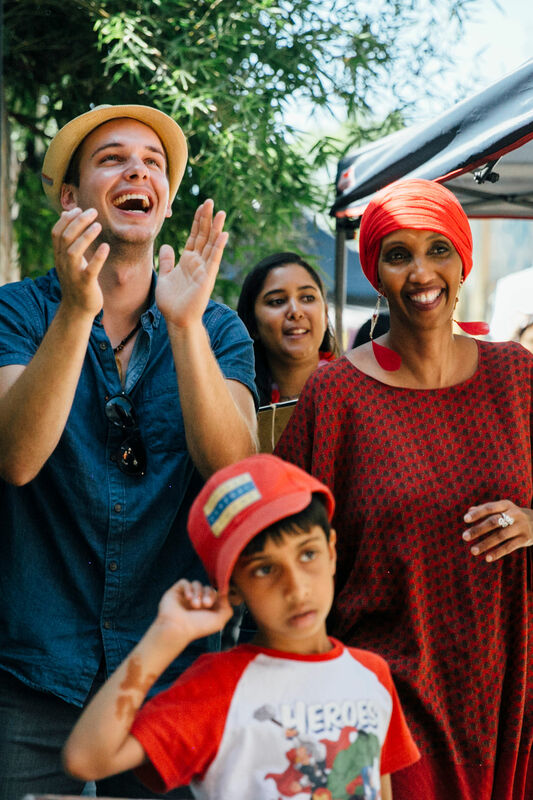 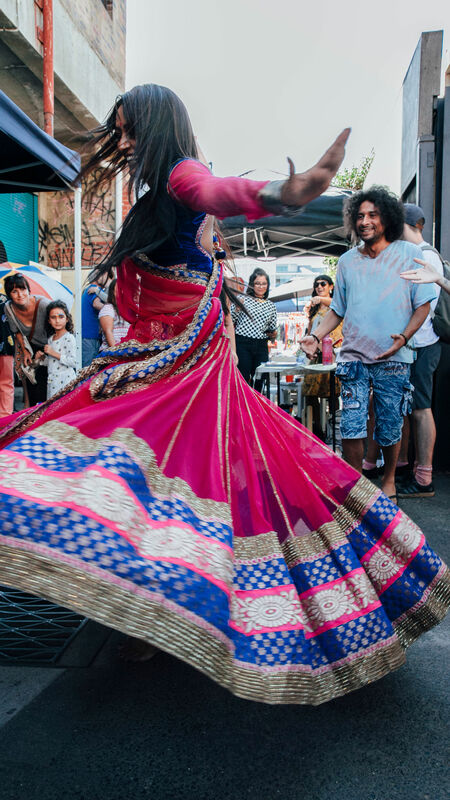 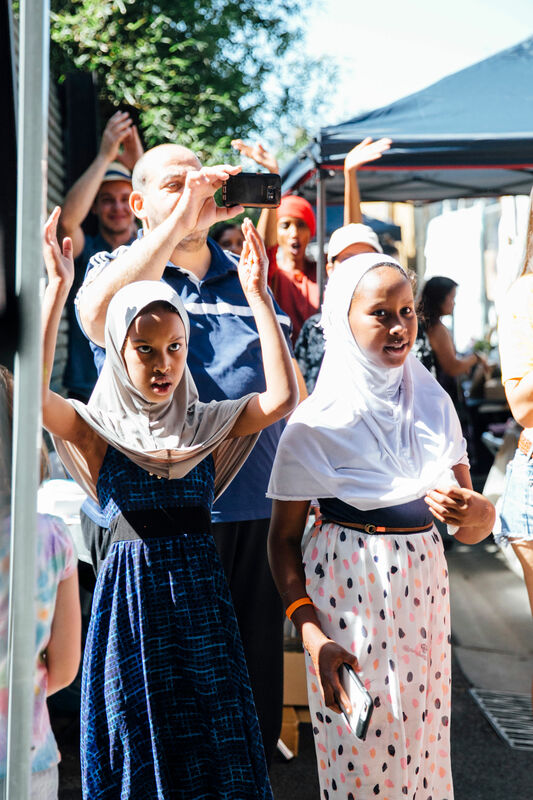 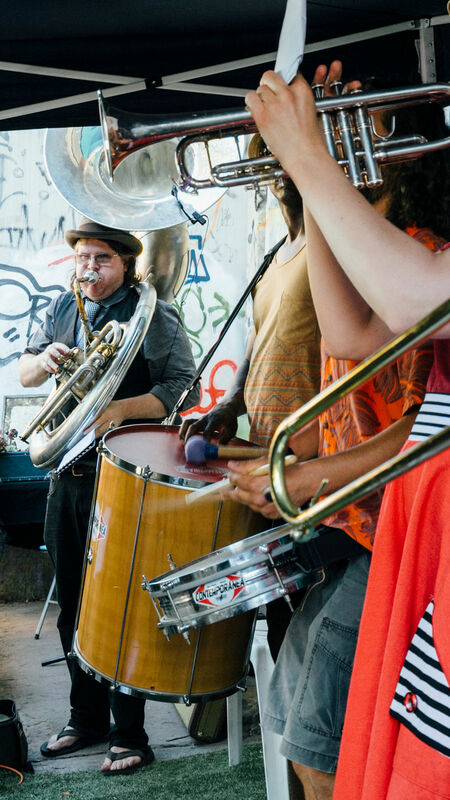 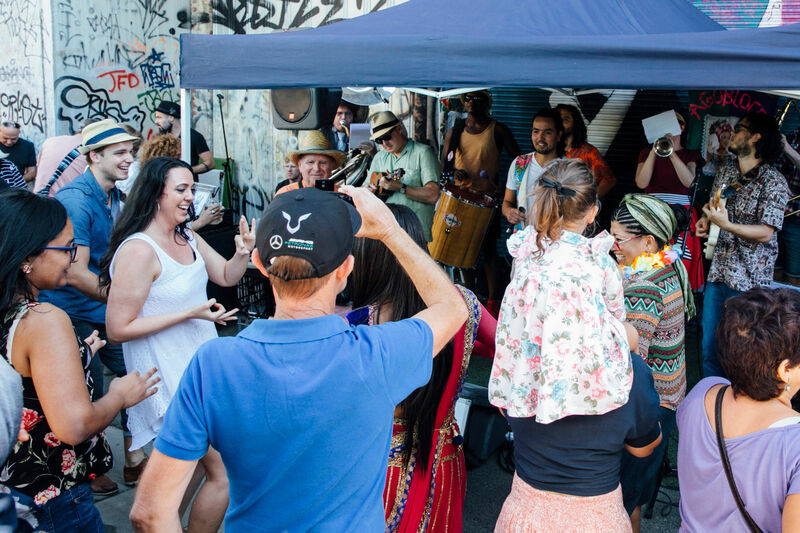 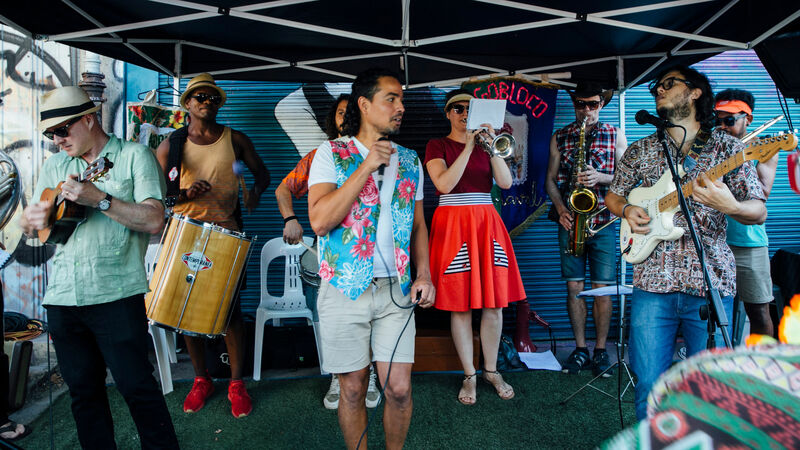 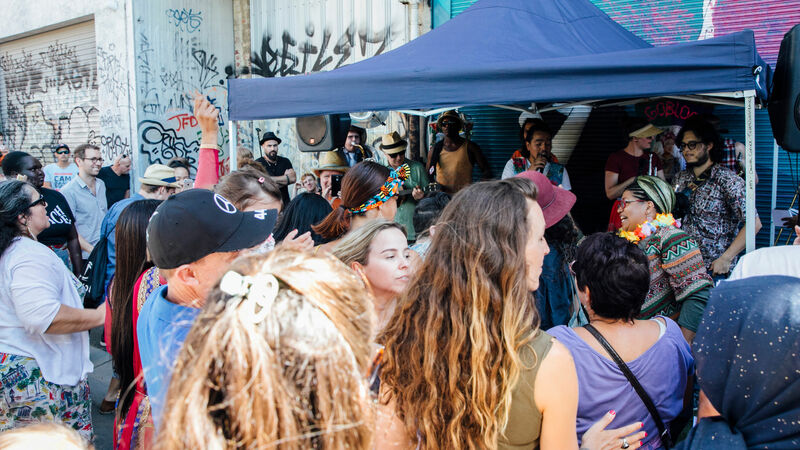 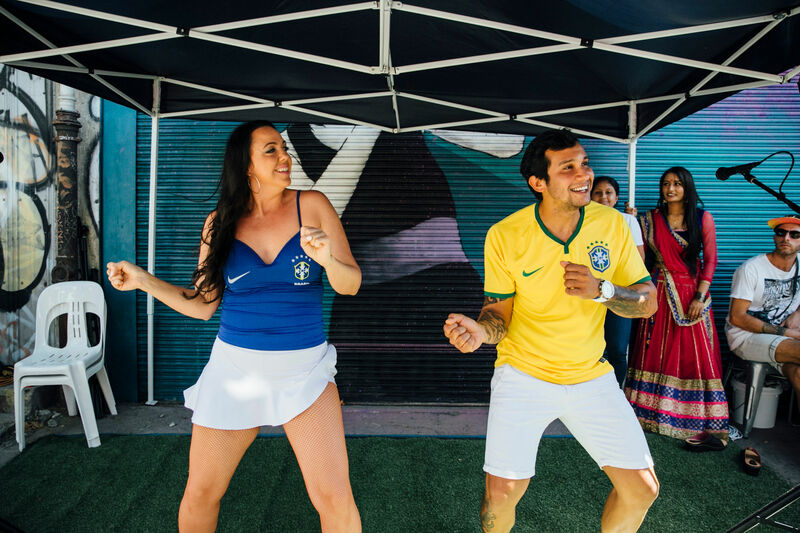 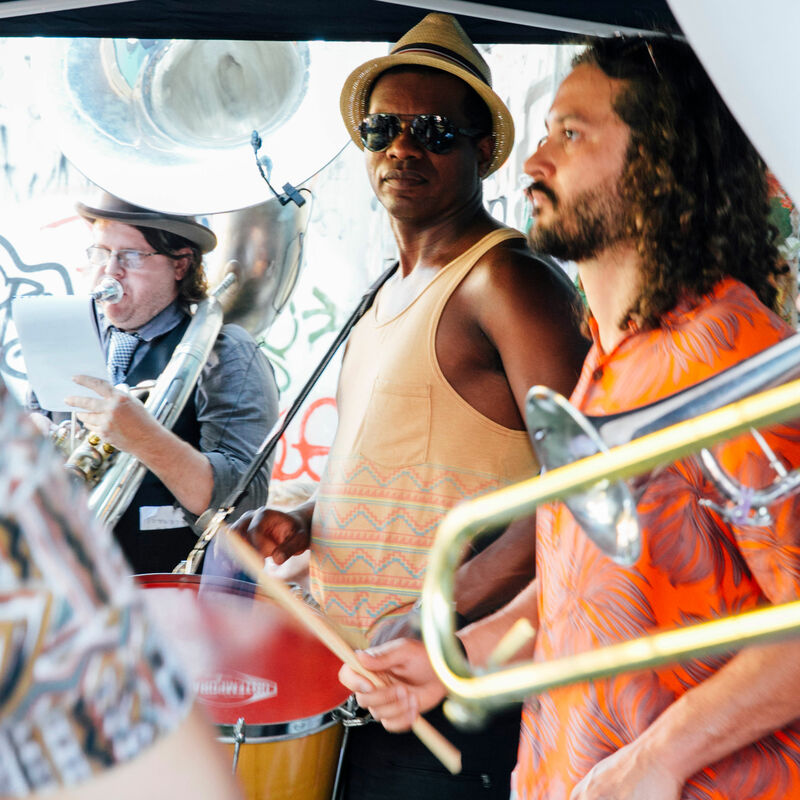 You also have a chance to join in our Laneway Festival Dance. 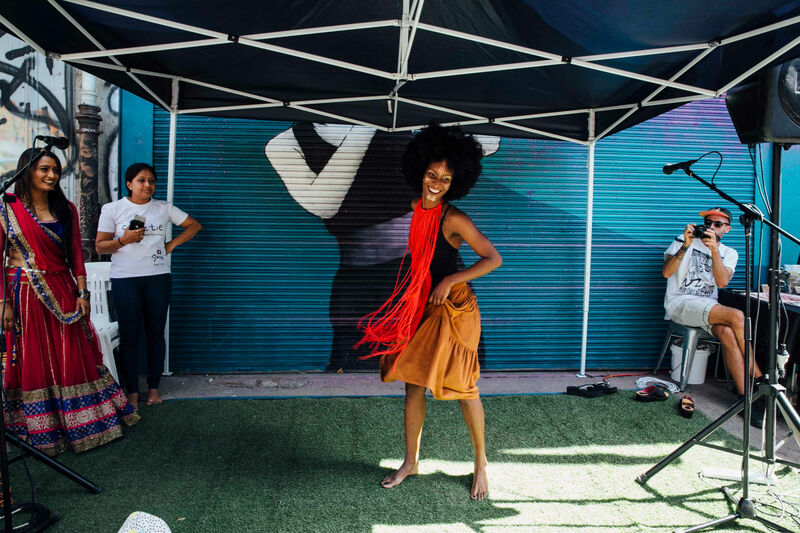 Space2b & Ondru have created an evocative public mural 'Spoken' around Space2b. 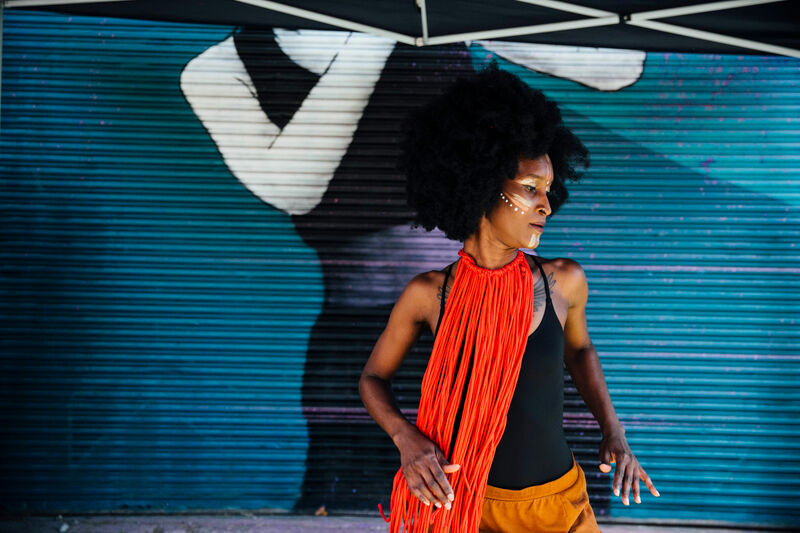 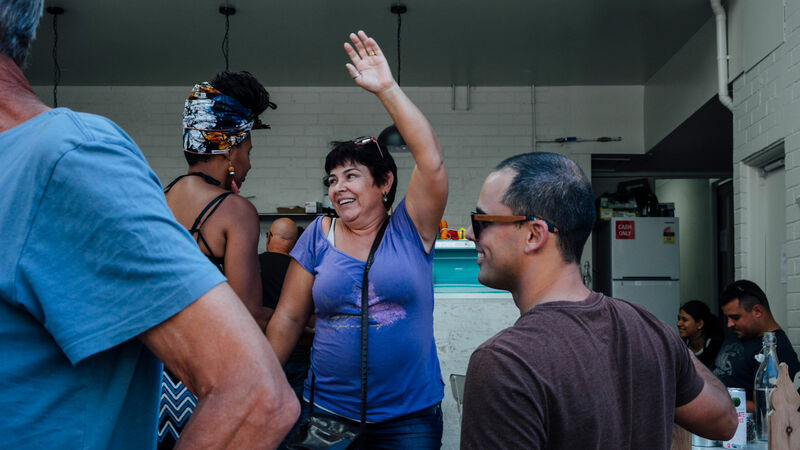 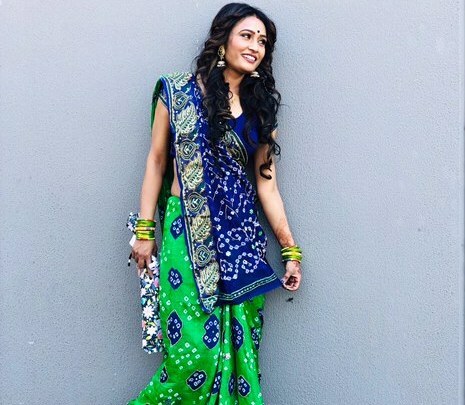 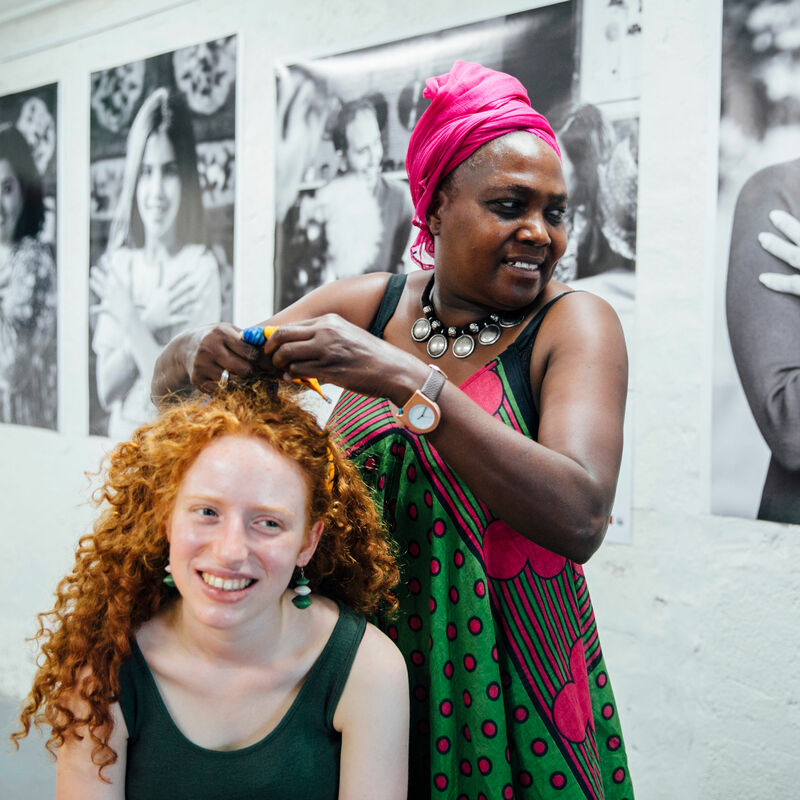 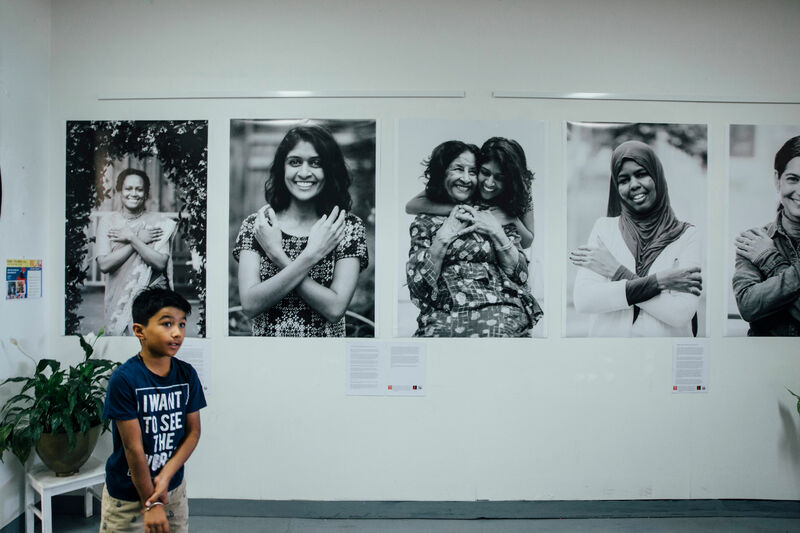 It takes the form of an engaging photographic mural, created by painting large montages of culturally diverse individuals and their evocative stories. 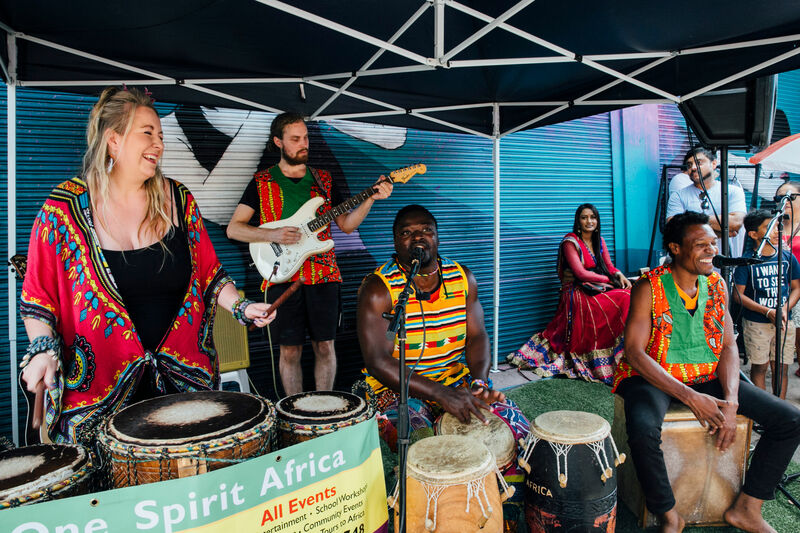 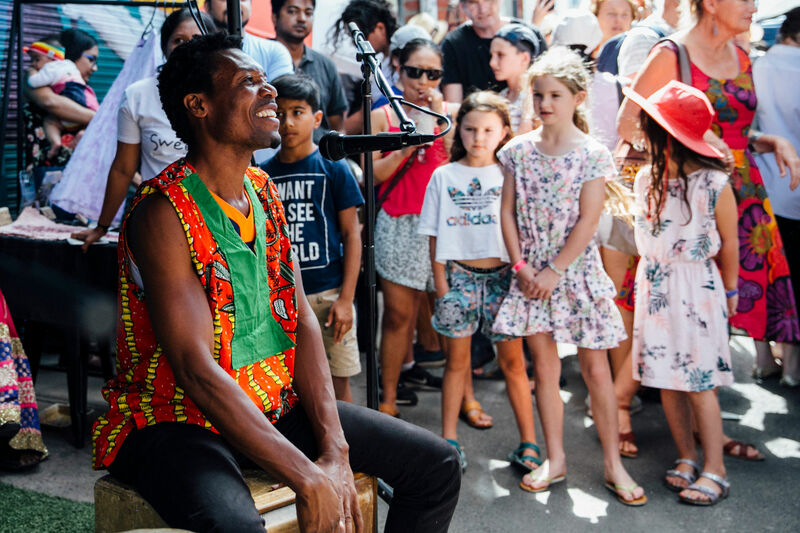 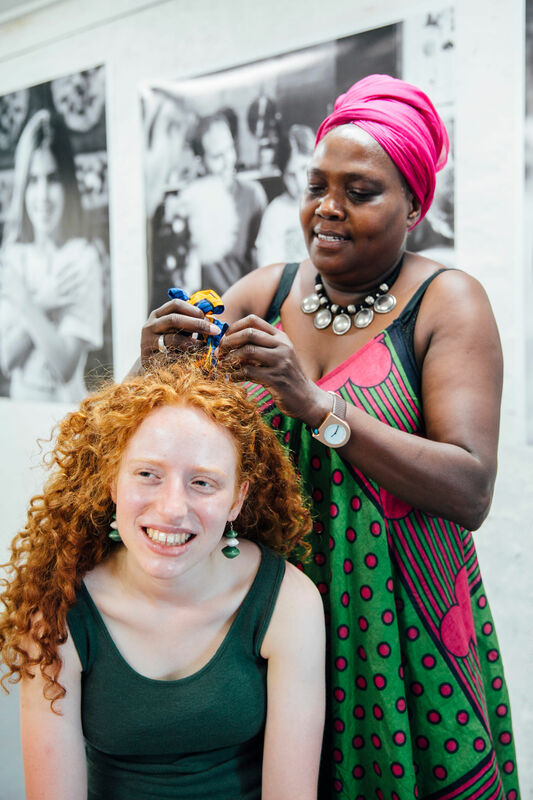 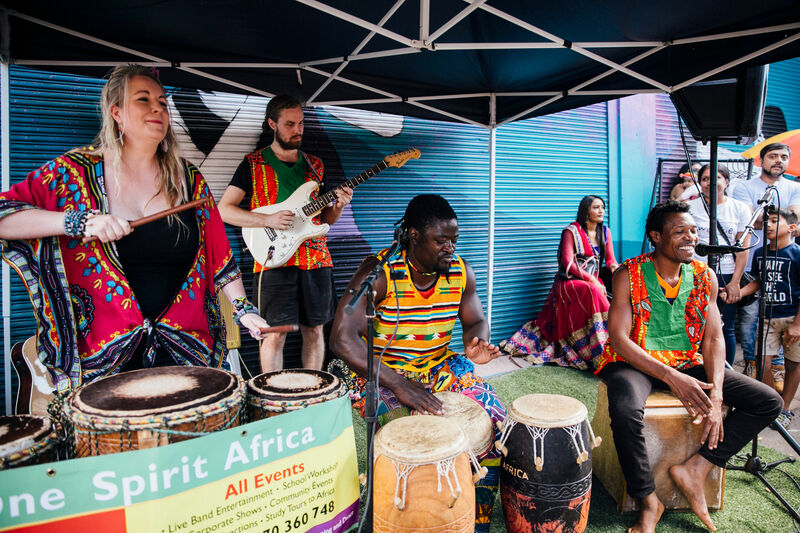 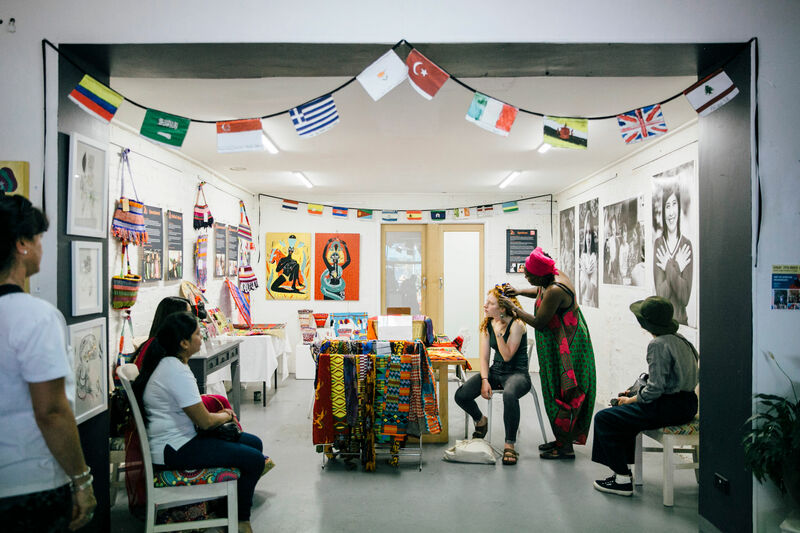 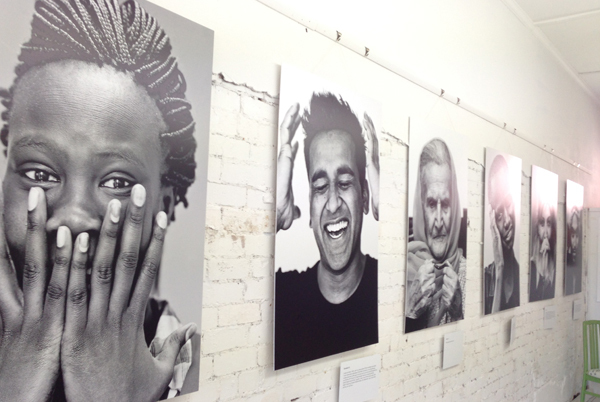 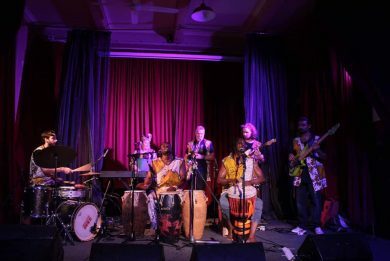 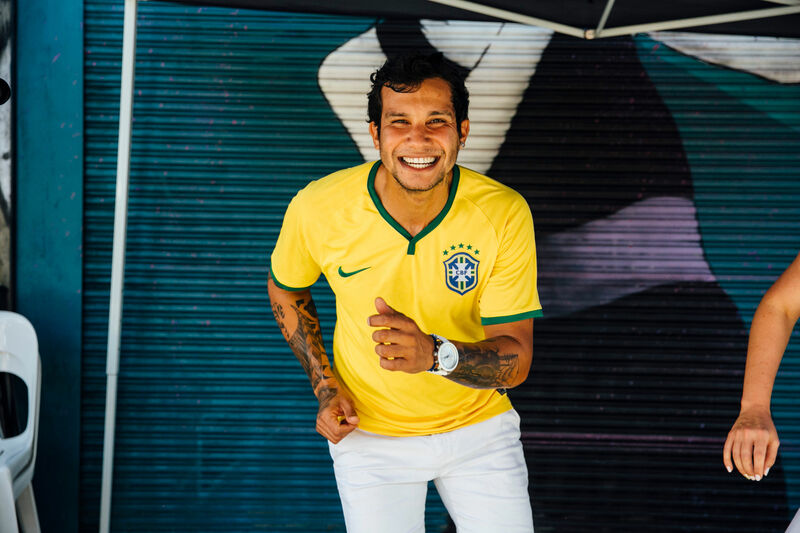 The vision of the artwork is to celebrate cultural diversity and raise awareness about the journey, struggles and achievements of people from diverse backgrounds. 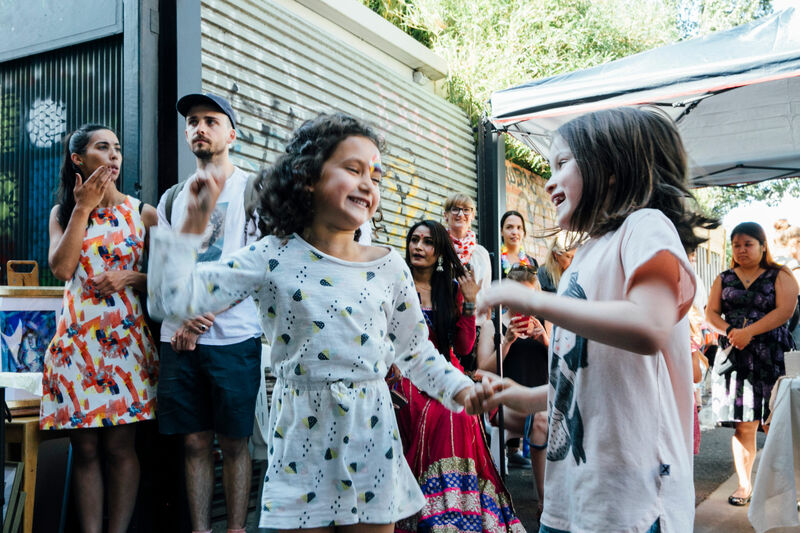 This event is free but be sure to book your place for your chosen dance. 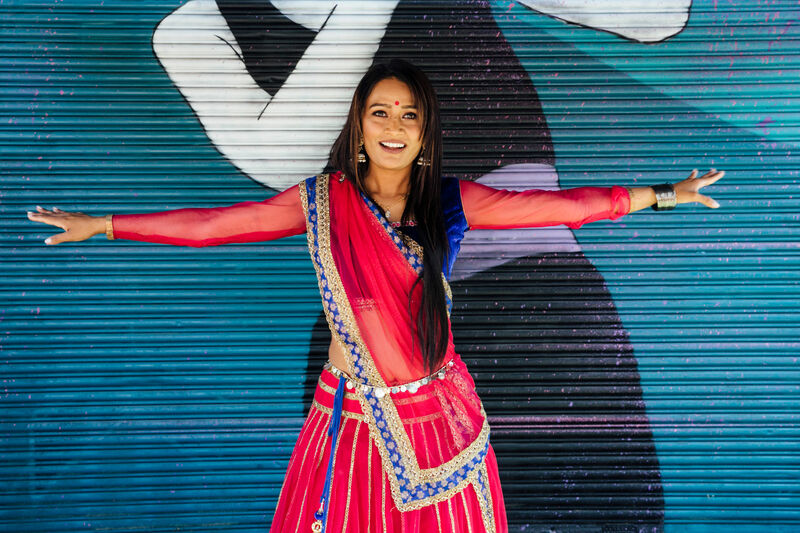 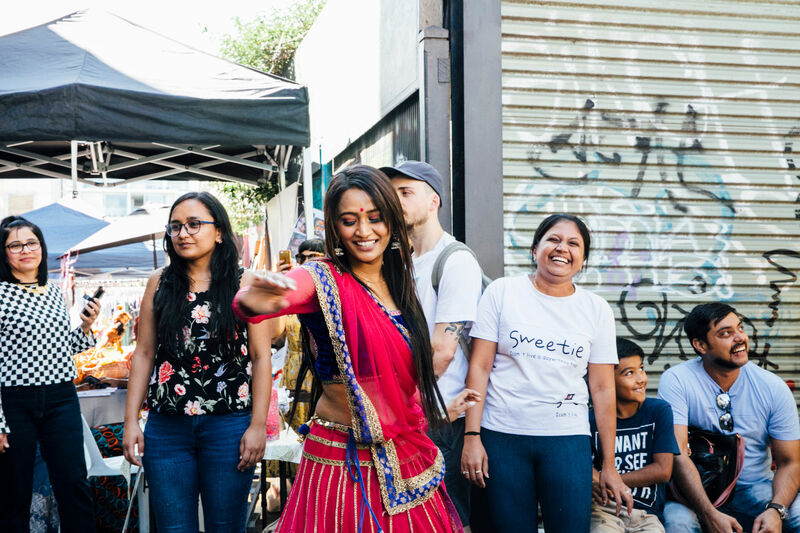 Varsha has conducted various Indian Dance workshops and she will be teaching you a few steps of Indian dance. 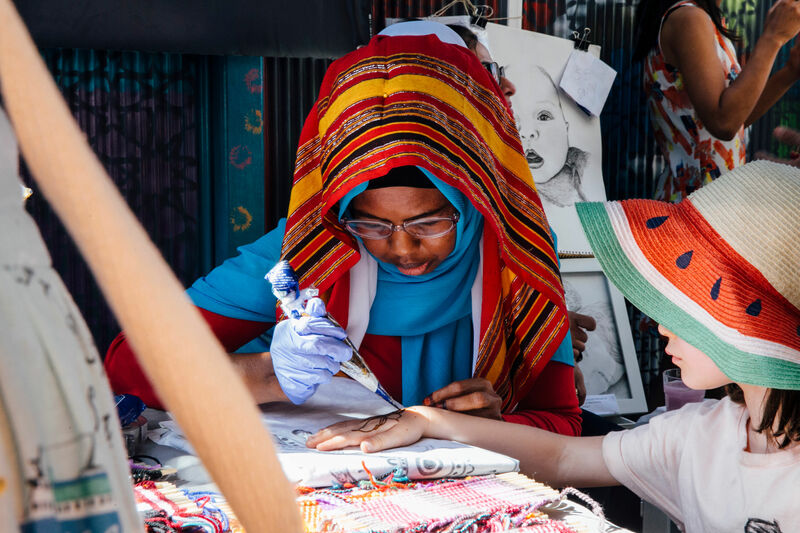 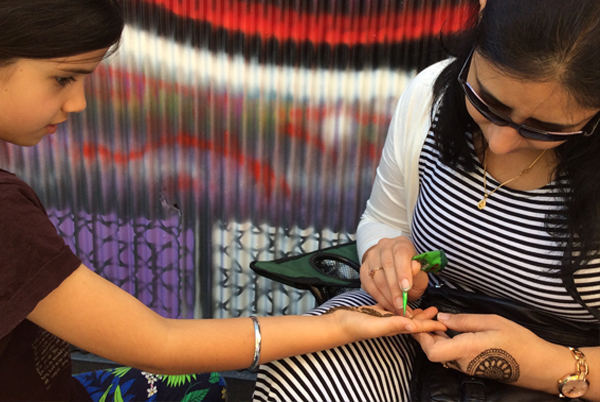 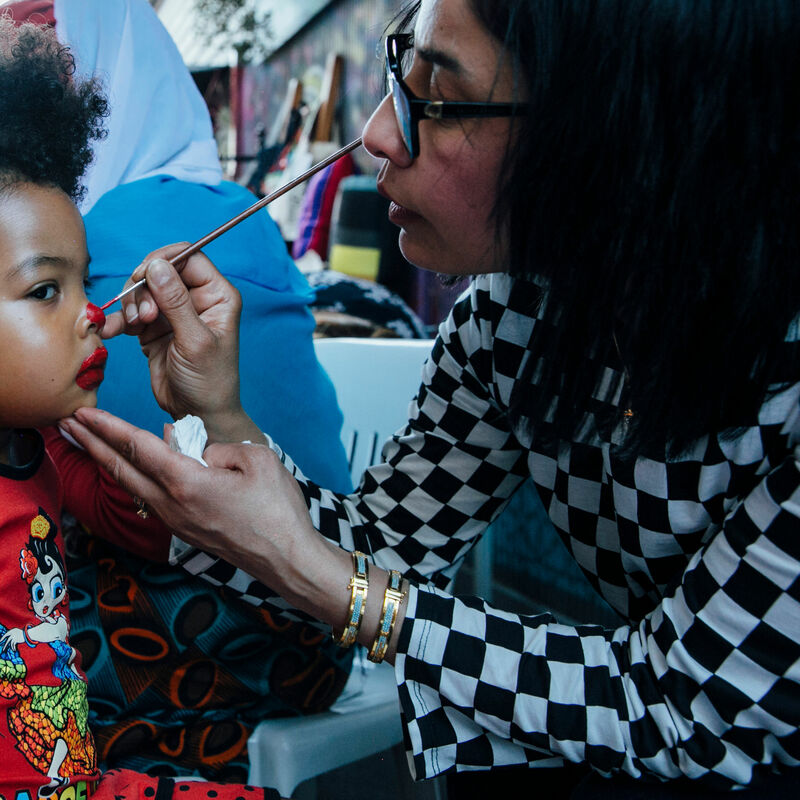 Indian , Somali and Iraqi artists will offer beautiful face paintings and temporary Henna tattoos.